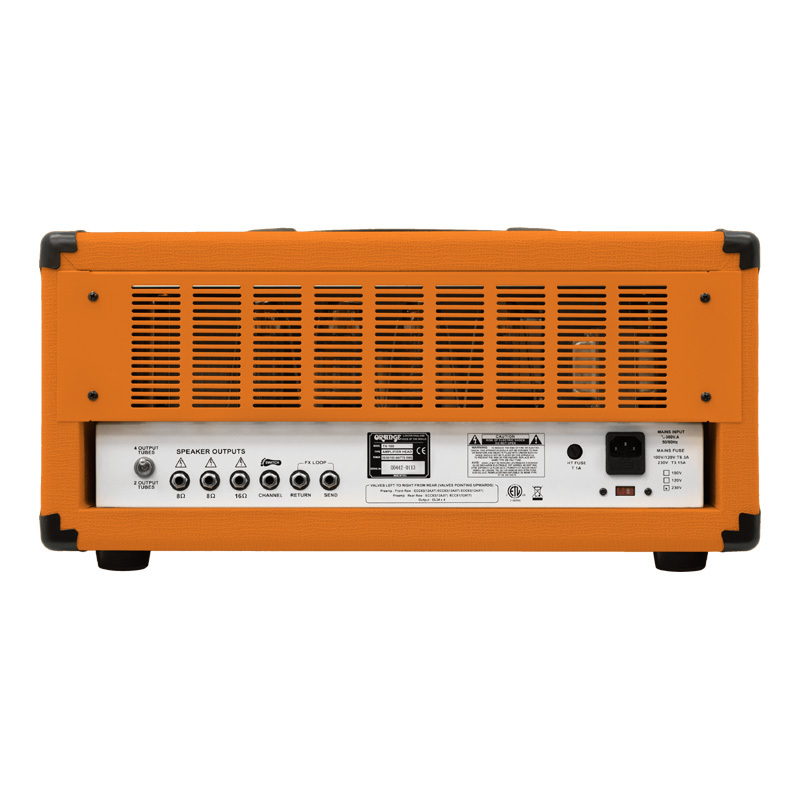 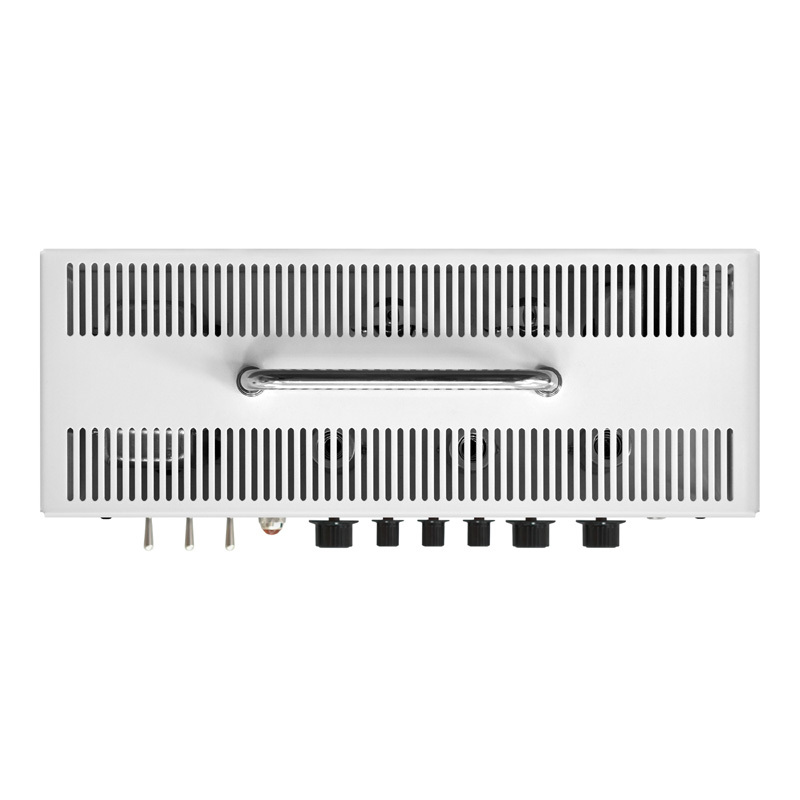 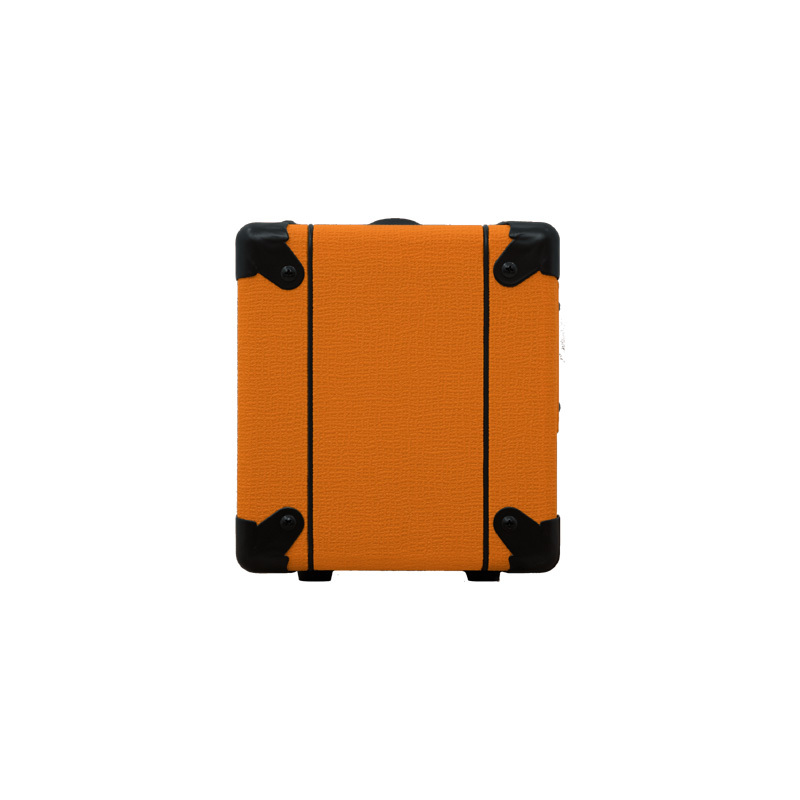 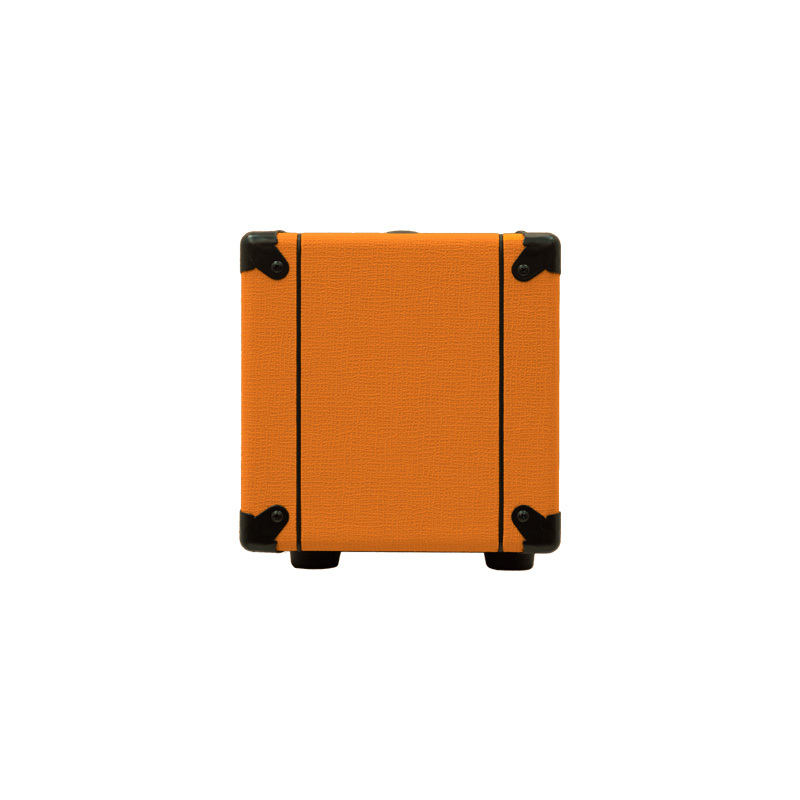 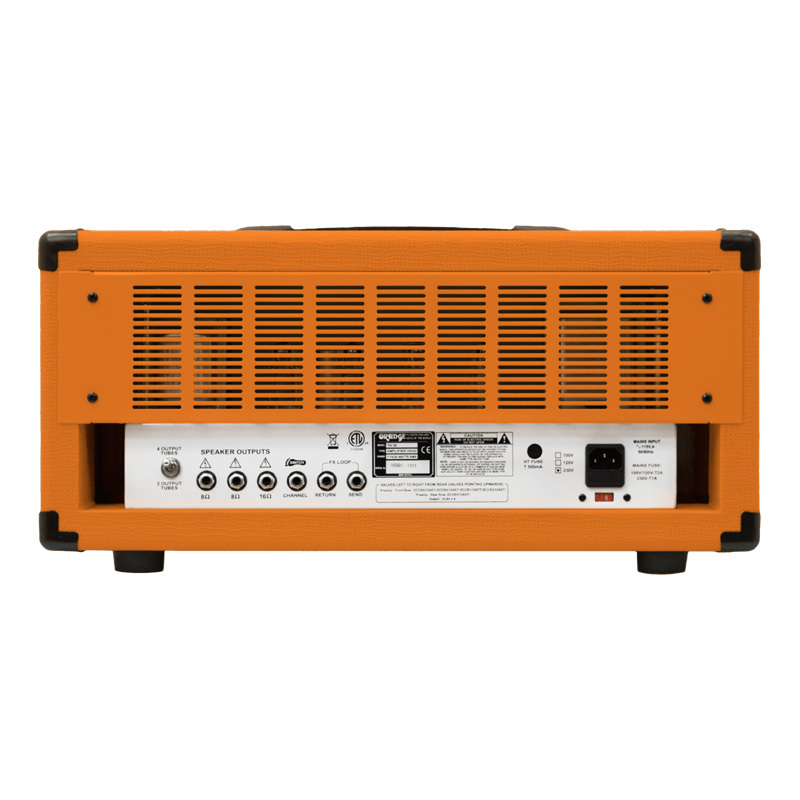 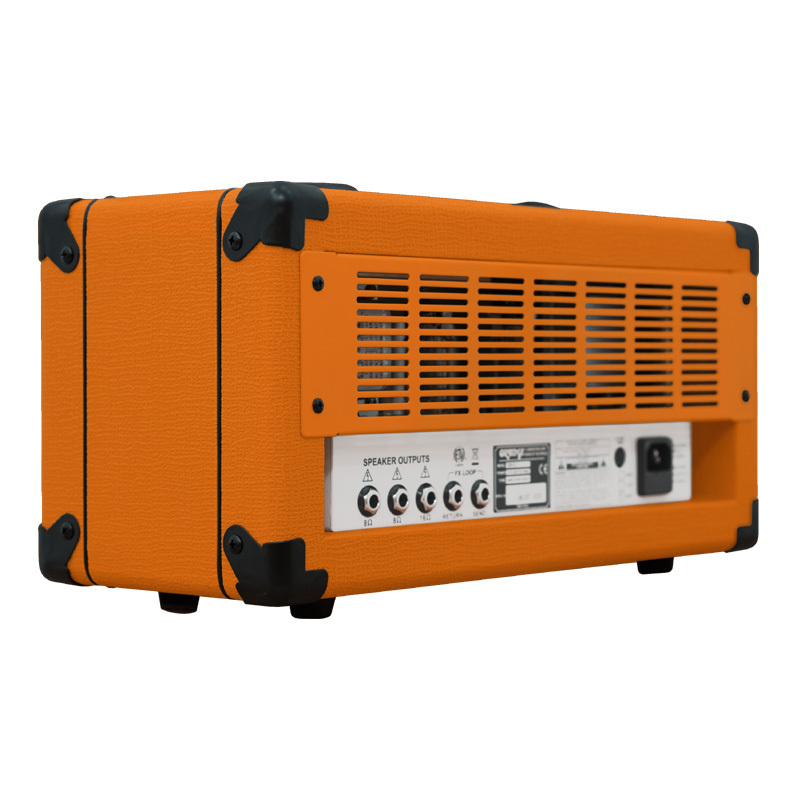 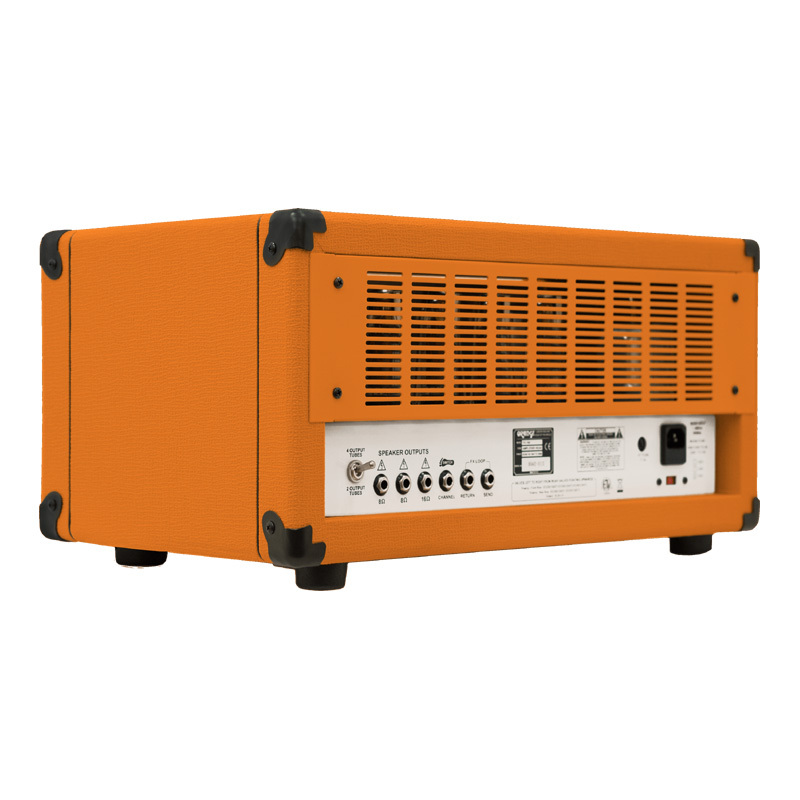 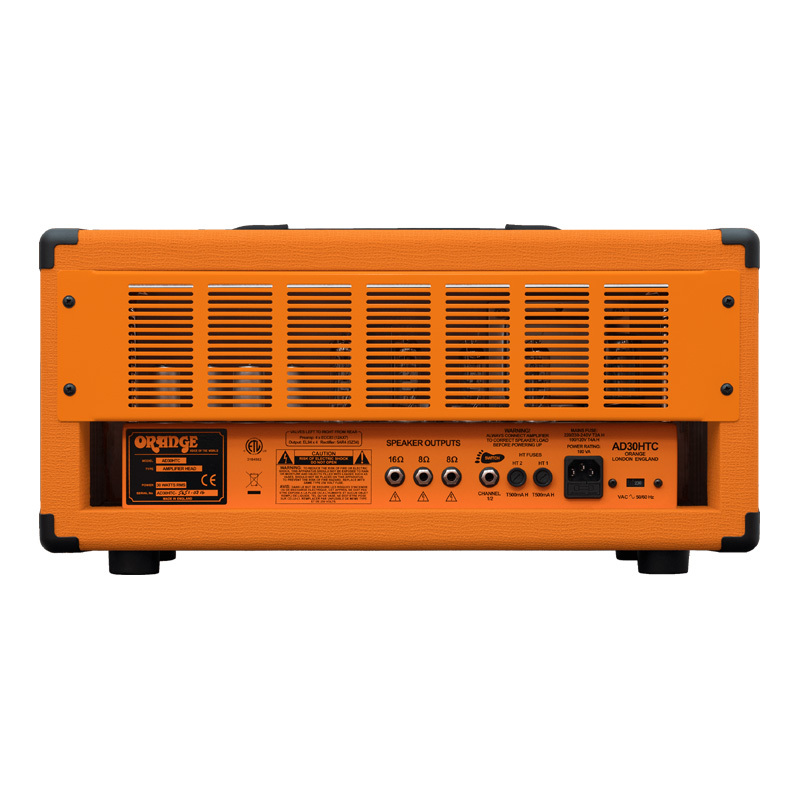 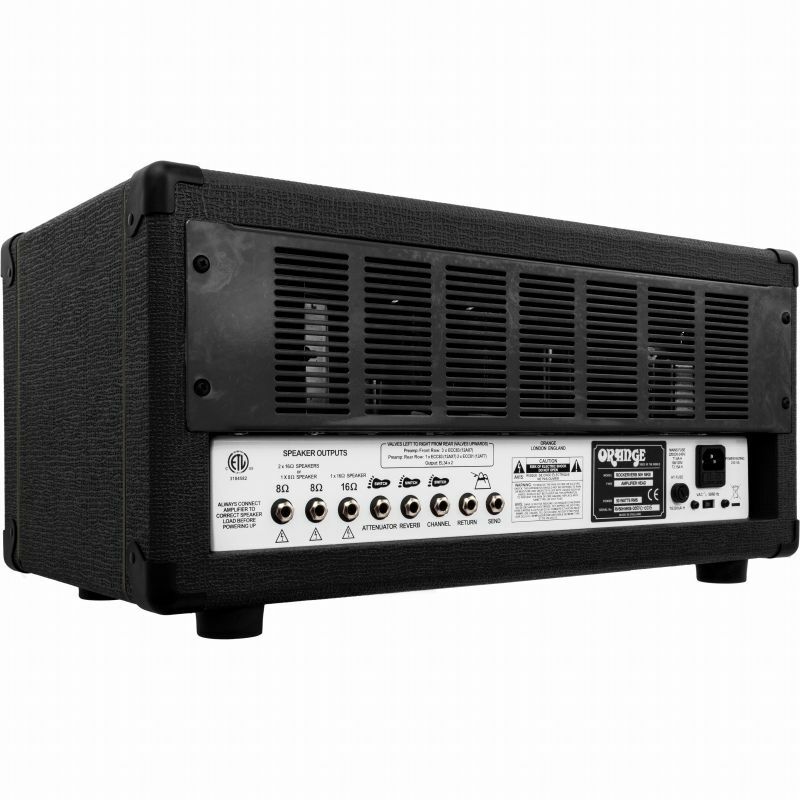 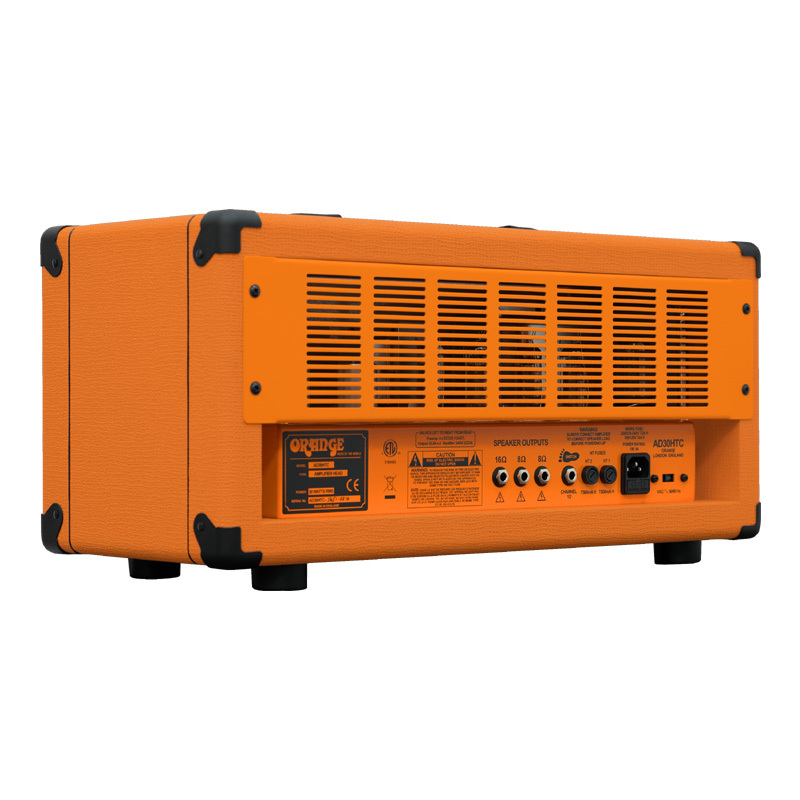 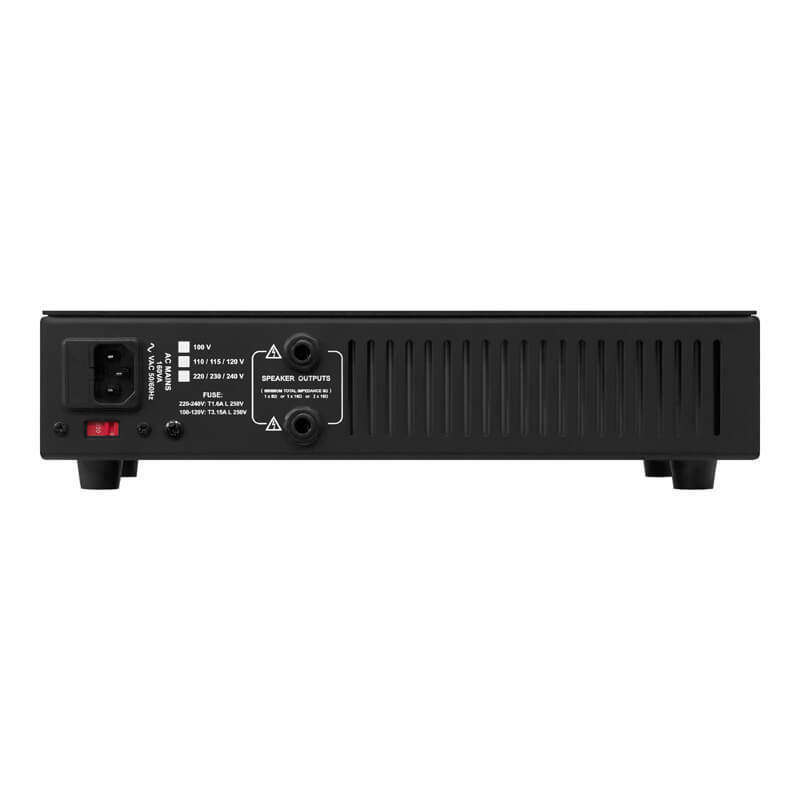 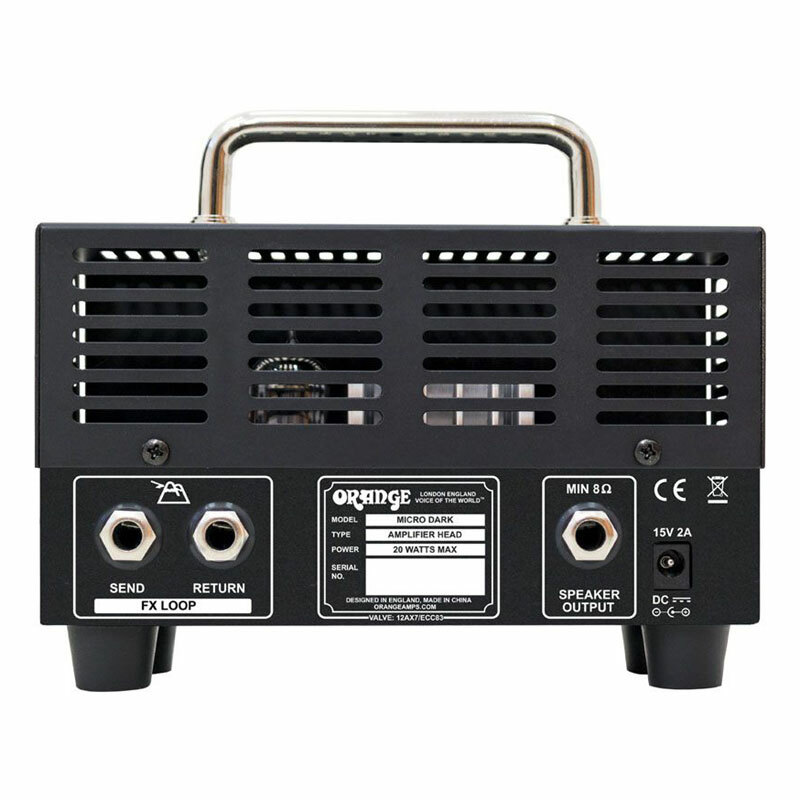 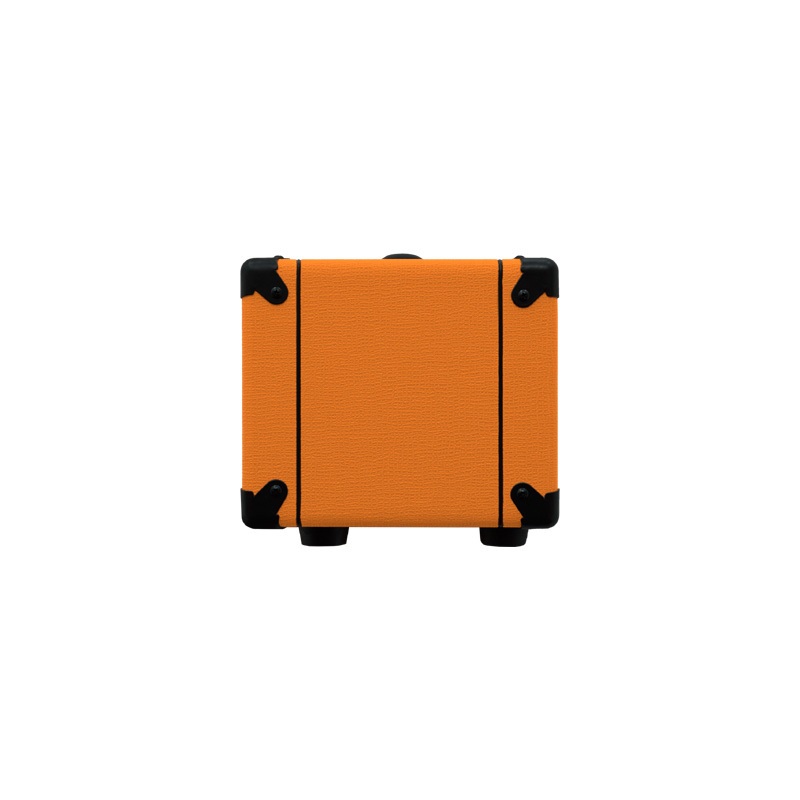 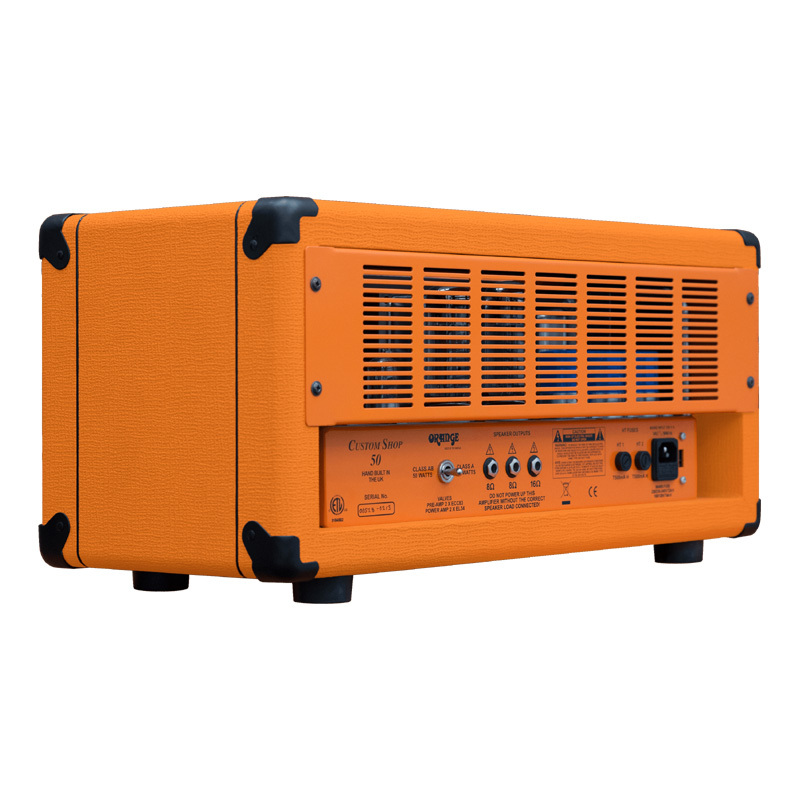 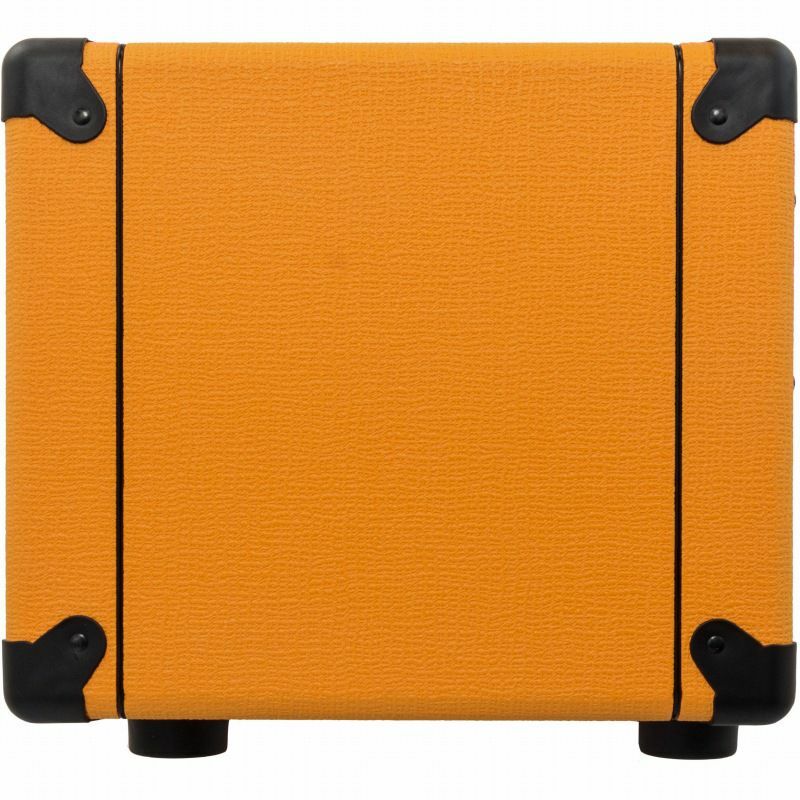 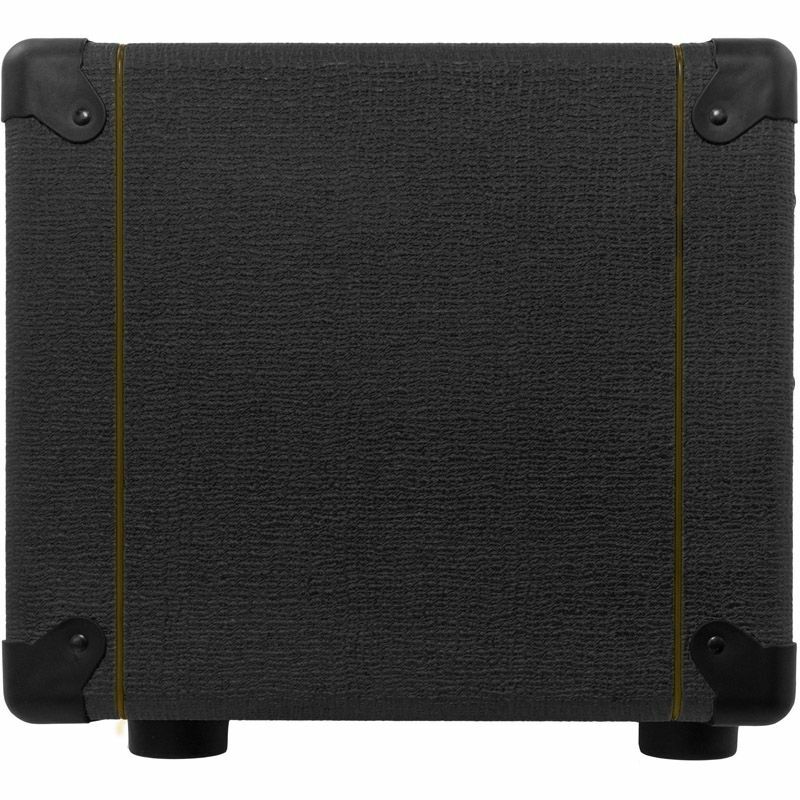 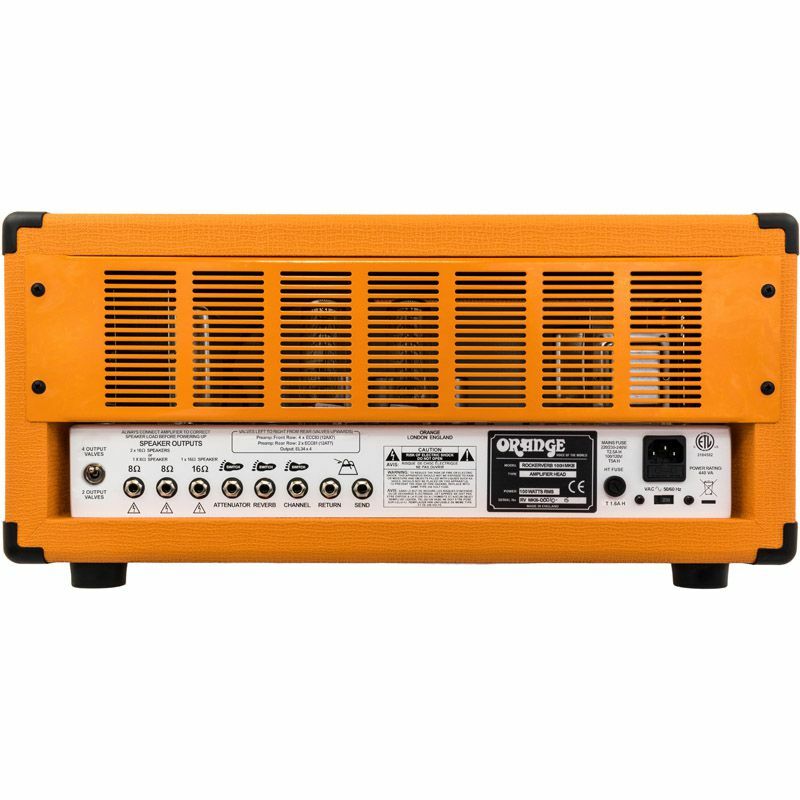 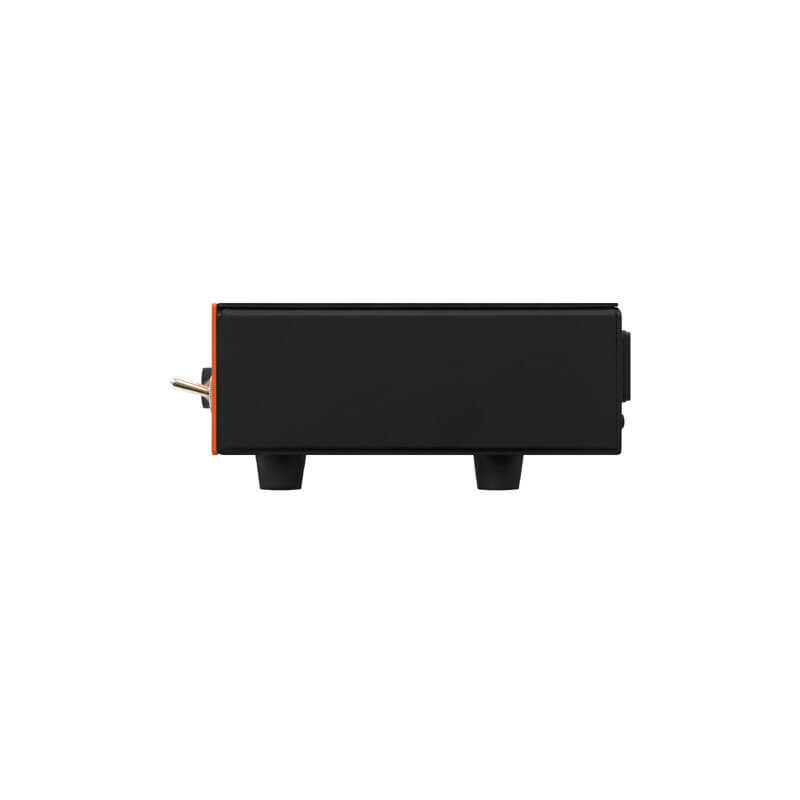 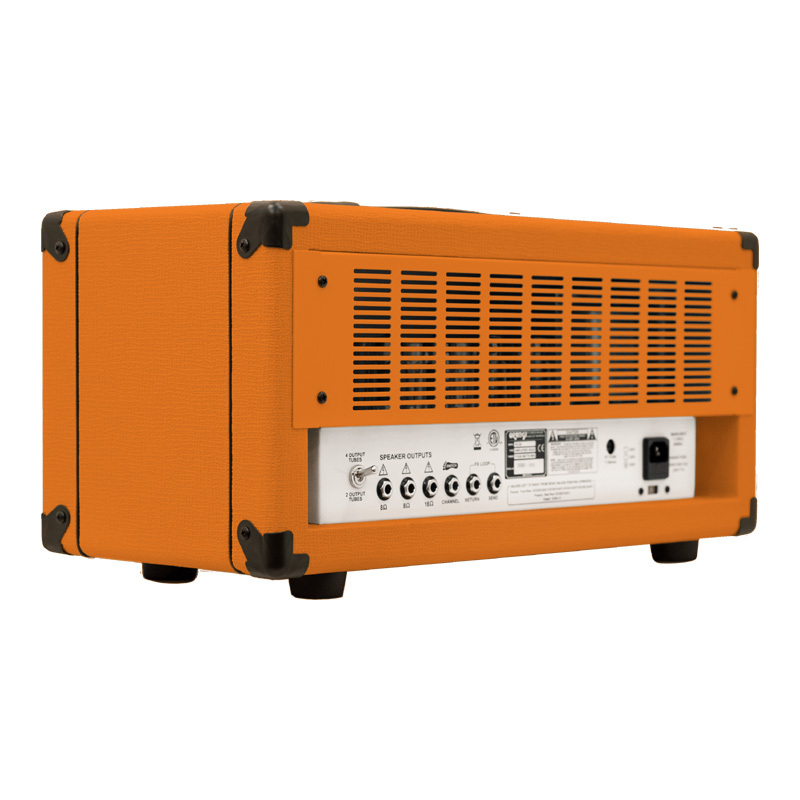 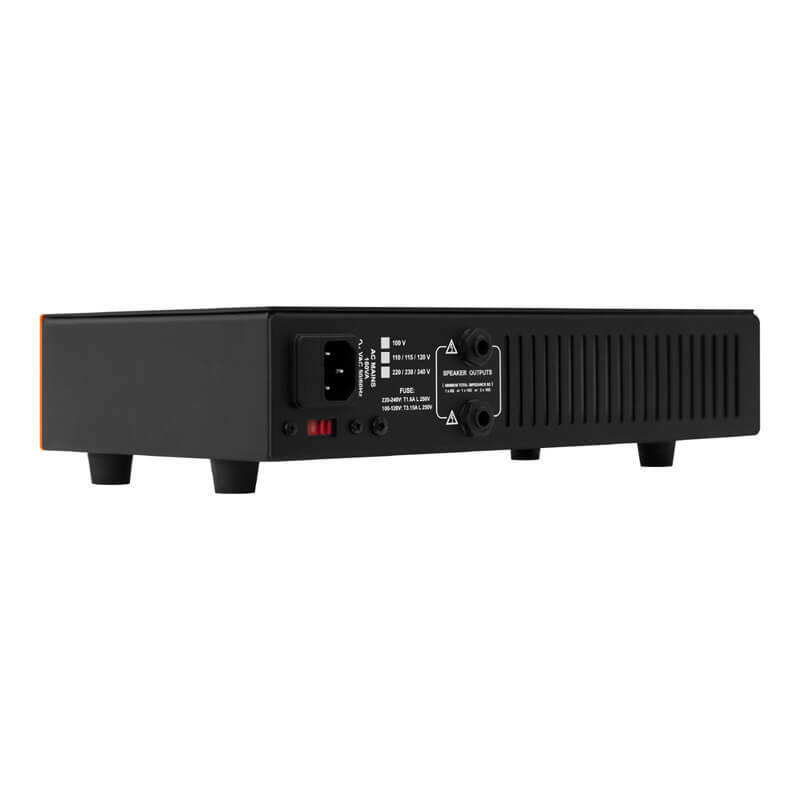 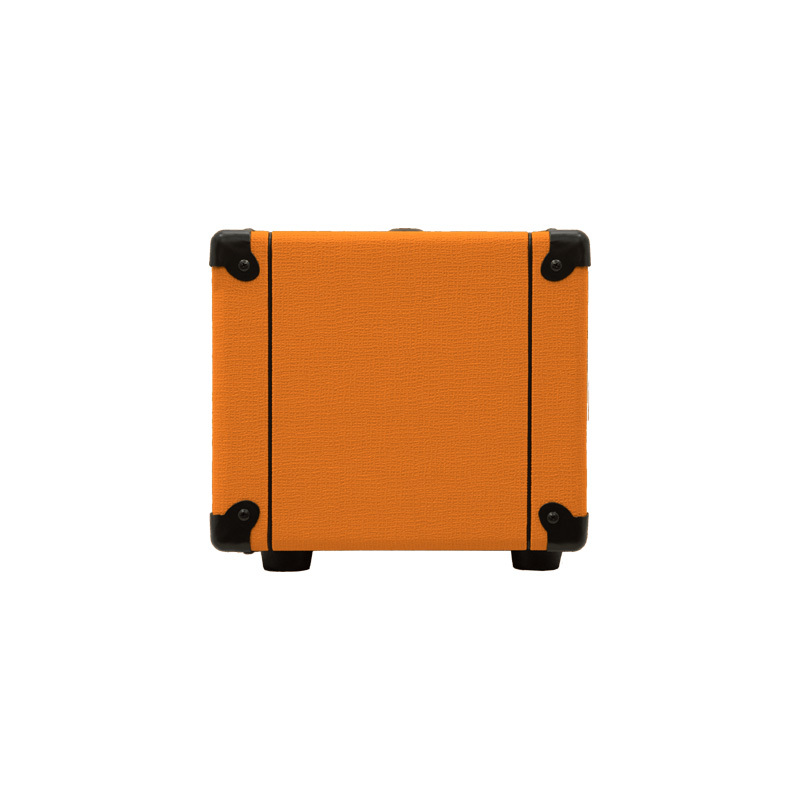 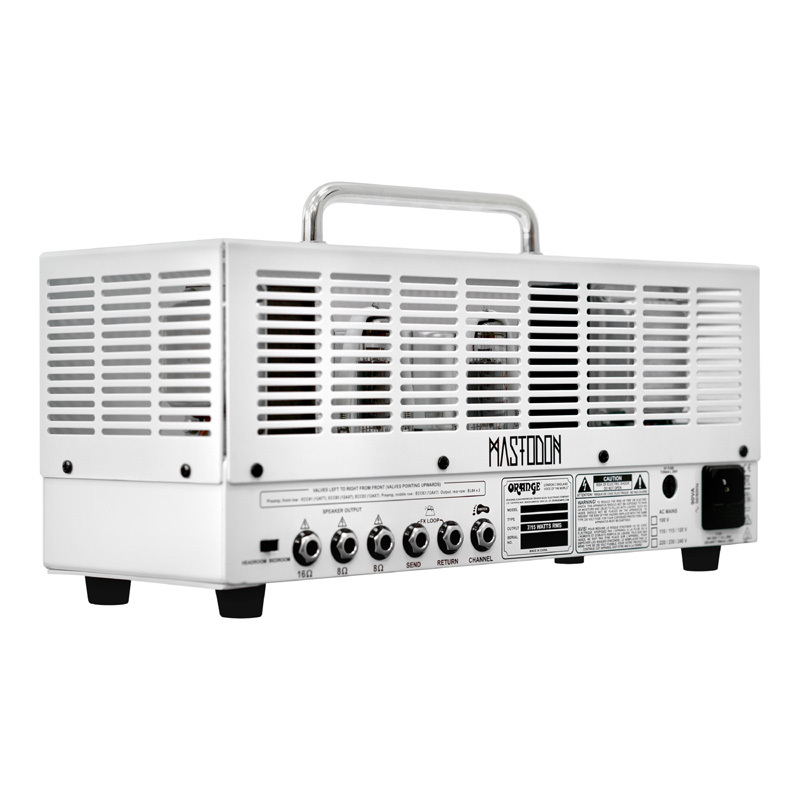 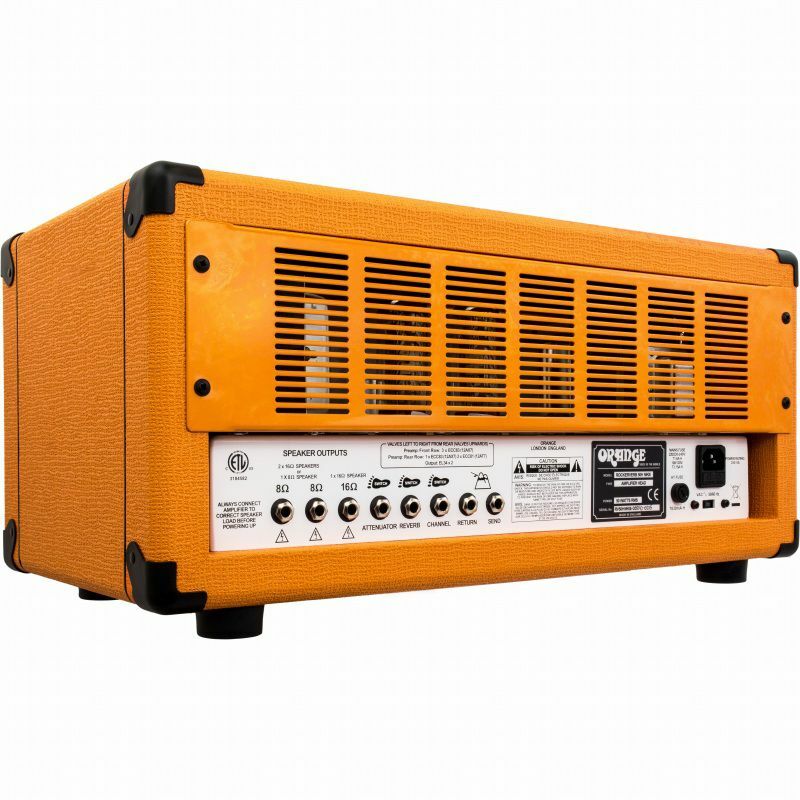 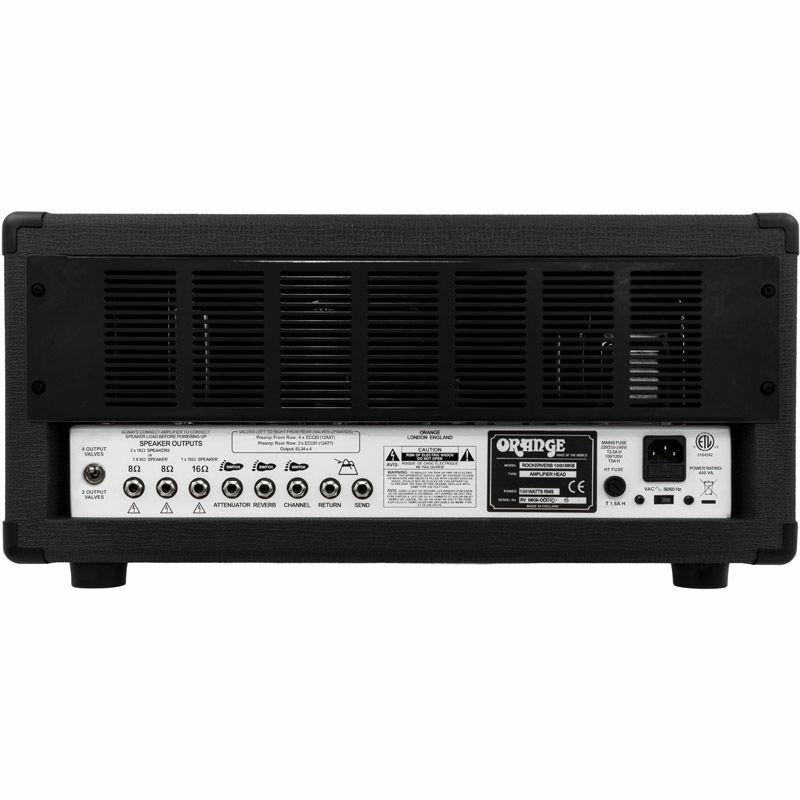 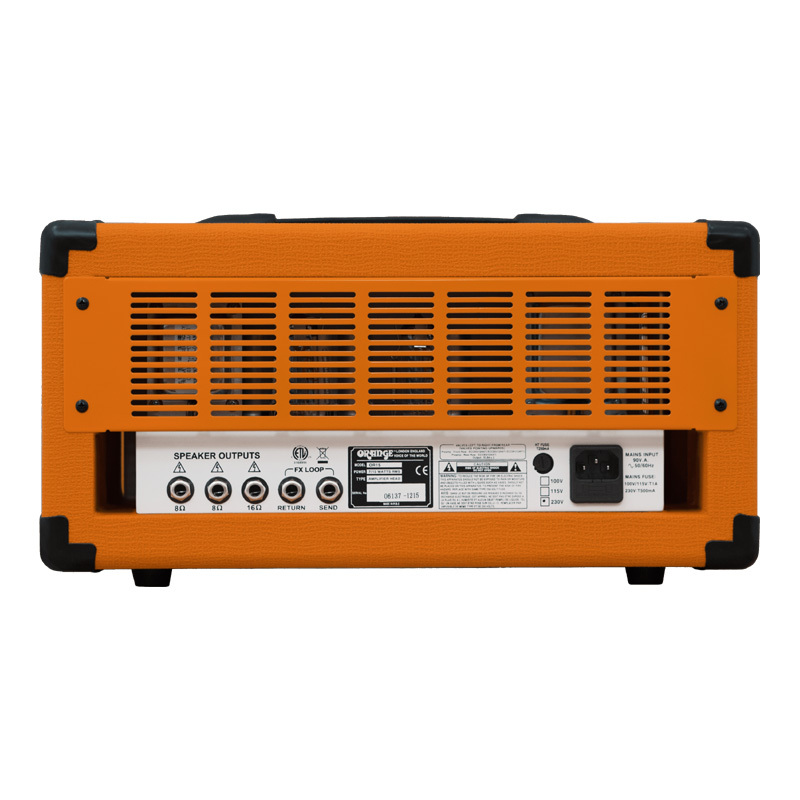 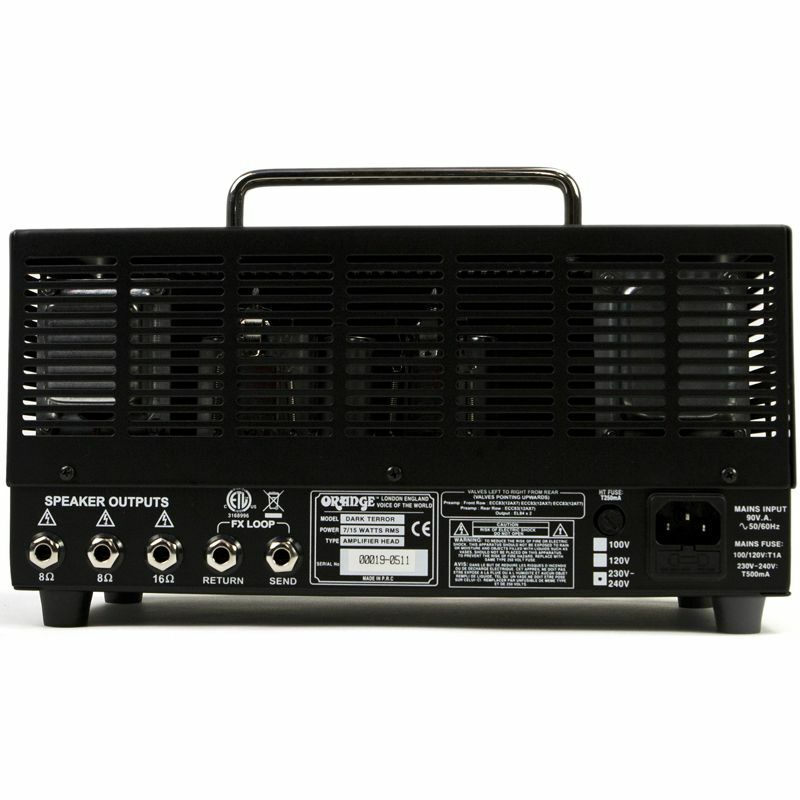 FEATURES: Class A/B Power Amplifier. 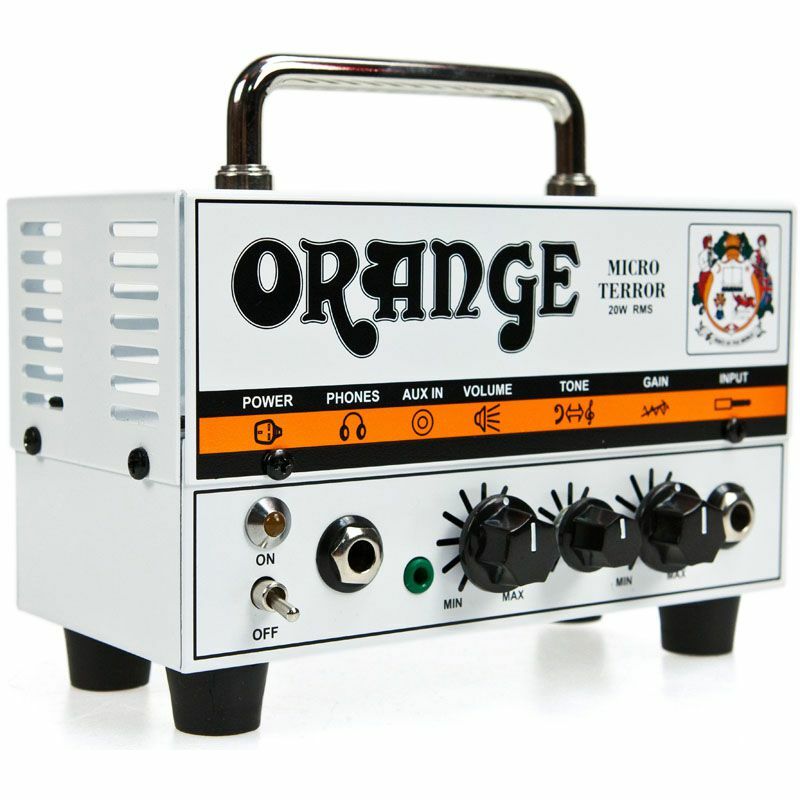 100 Watts of Power into 8 Ohms. 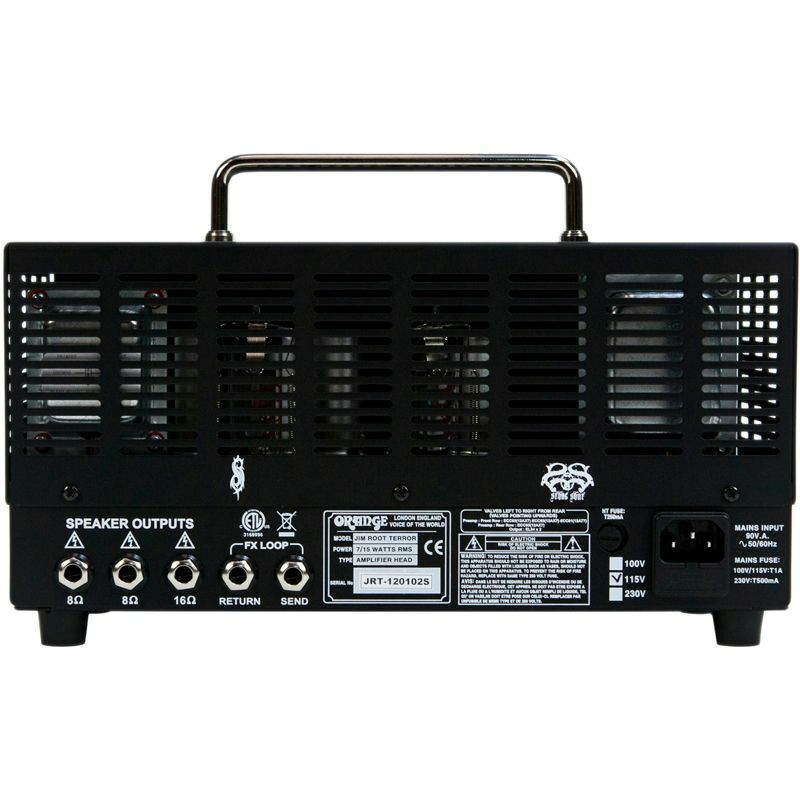 70 Watts of Power into 16 Ohms. 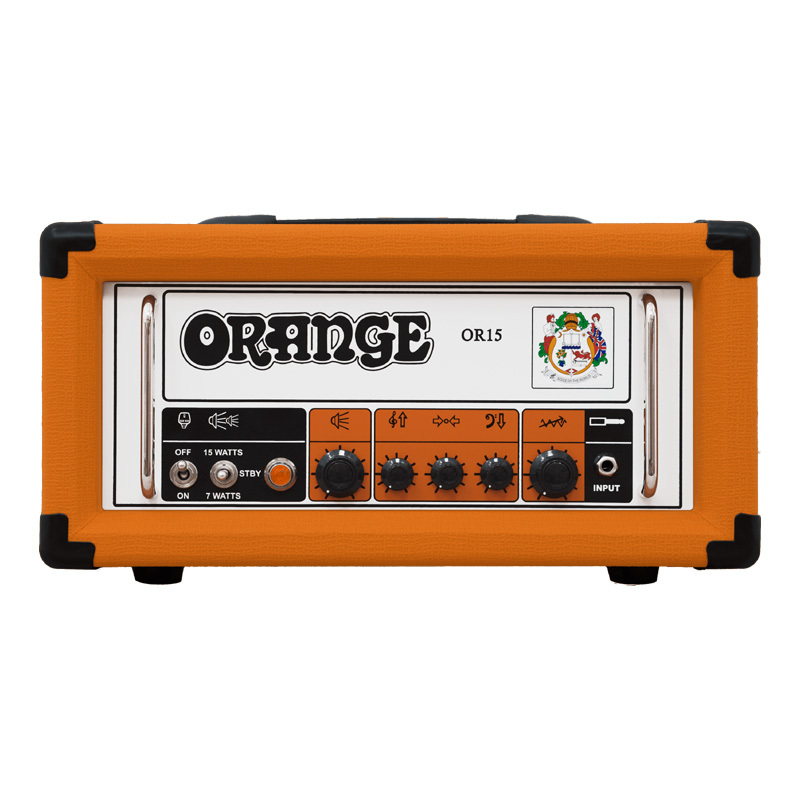 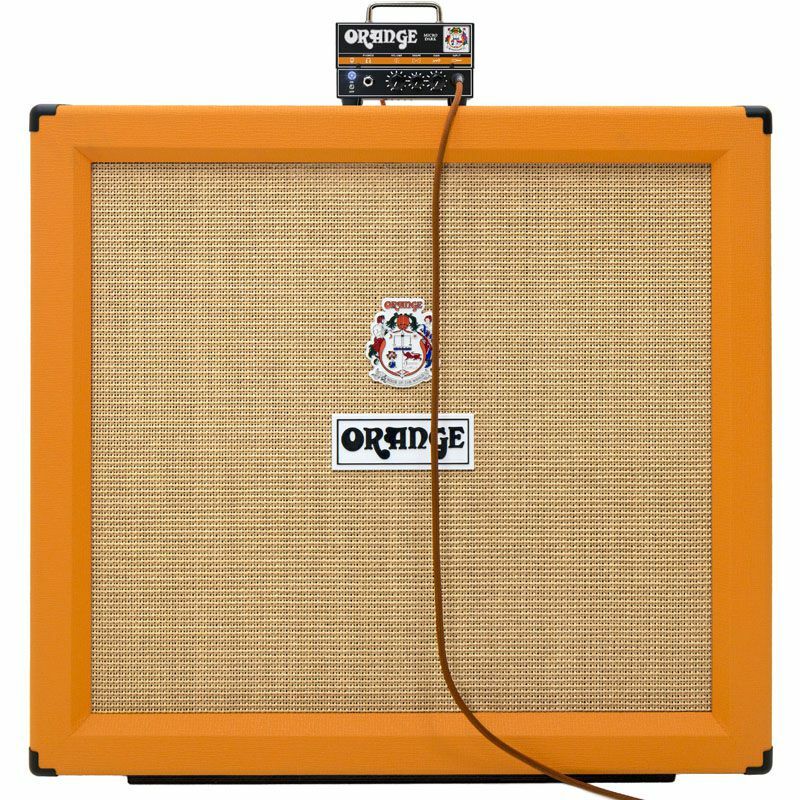 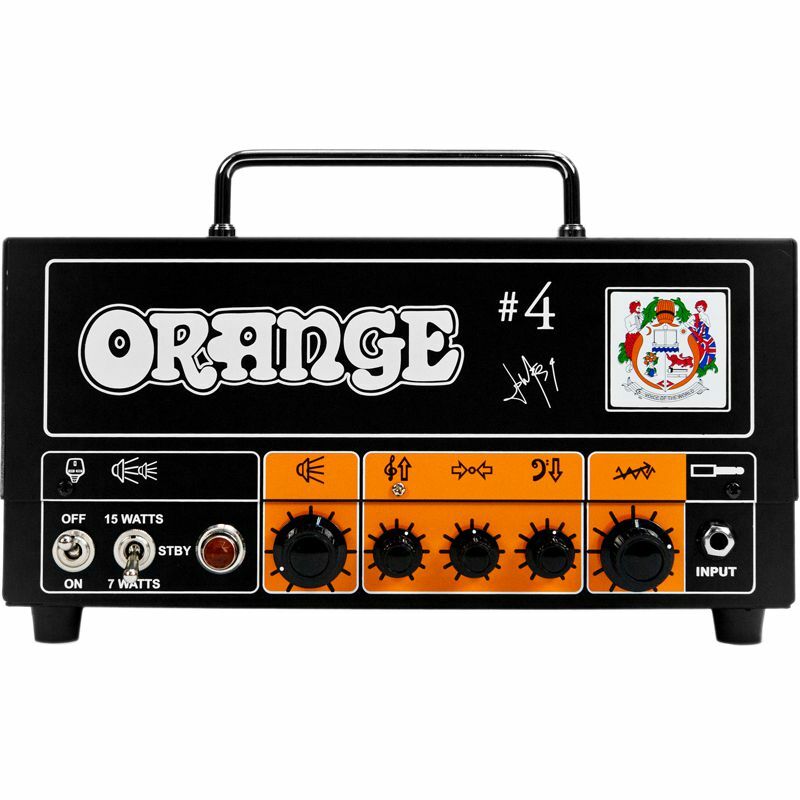 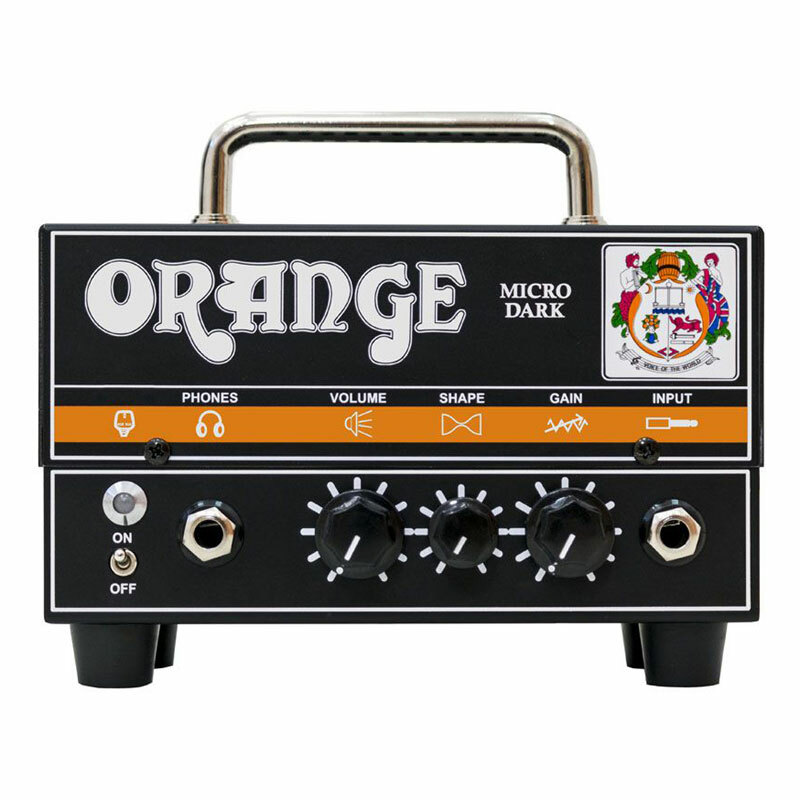 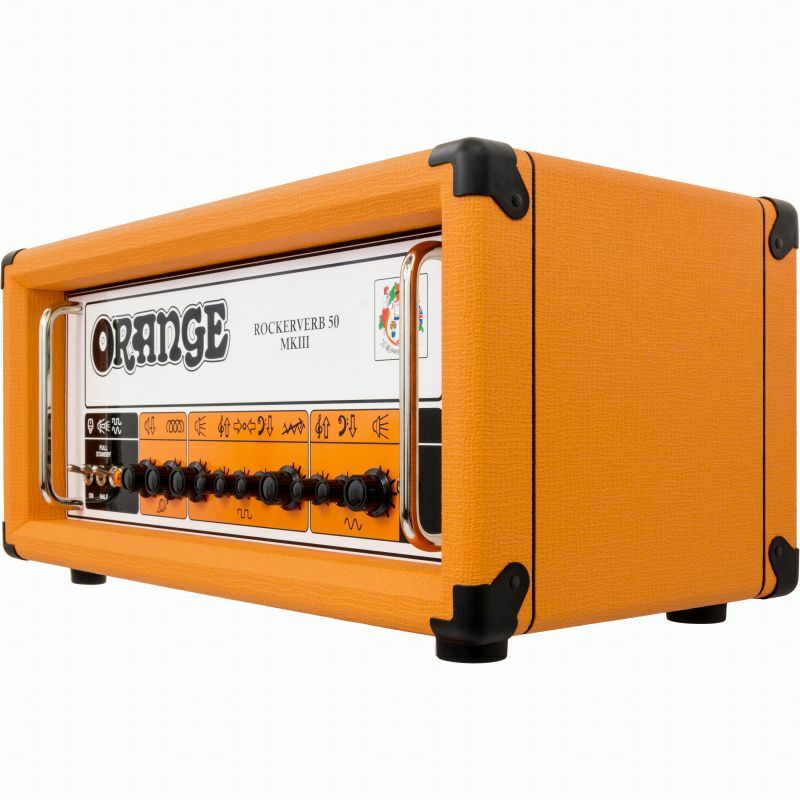 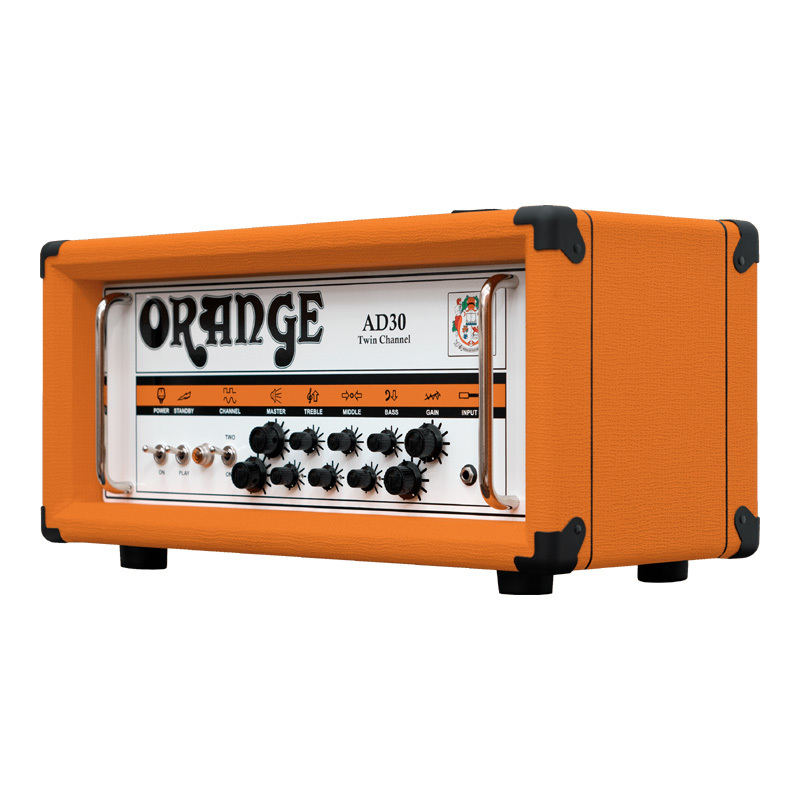 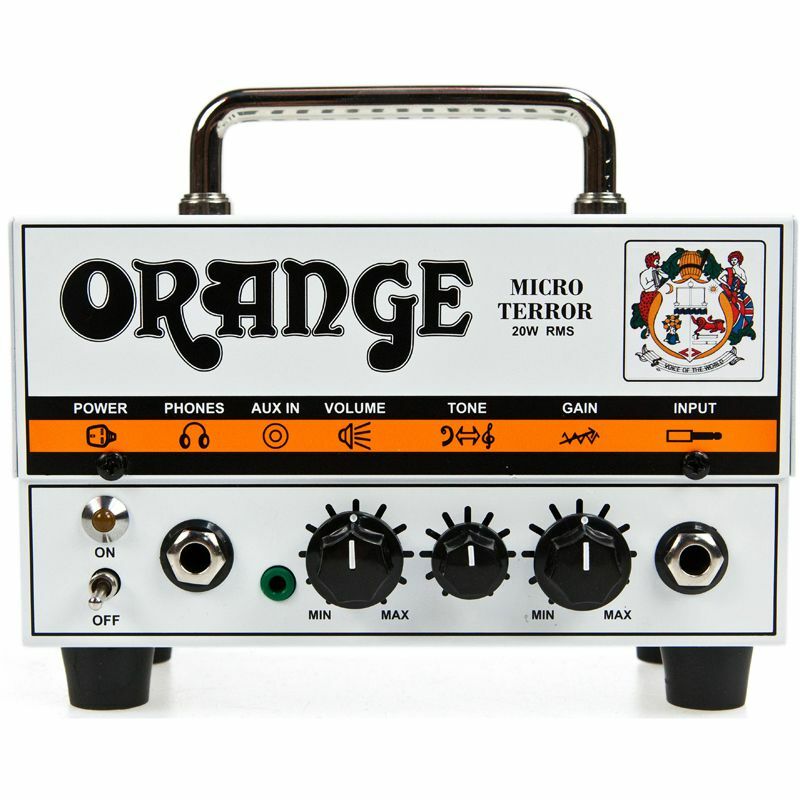 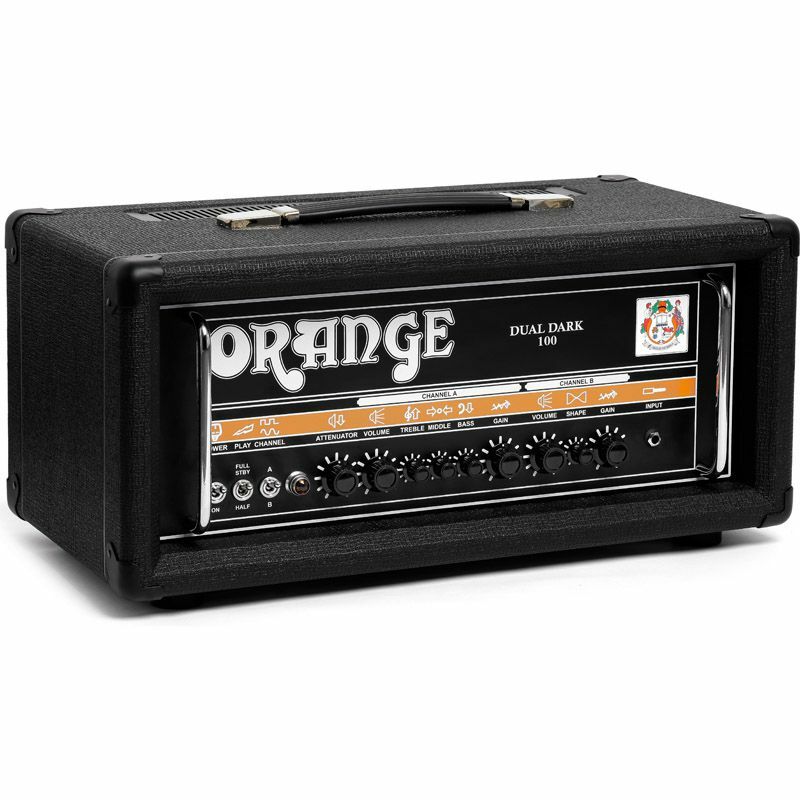 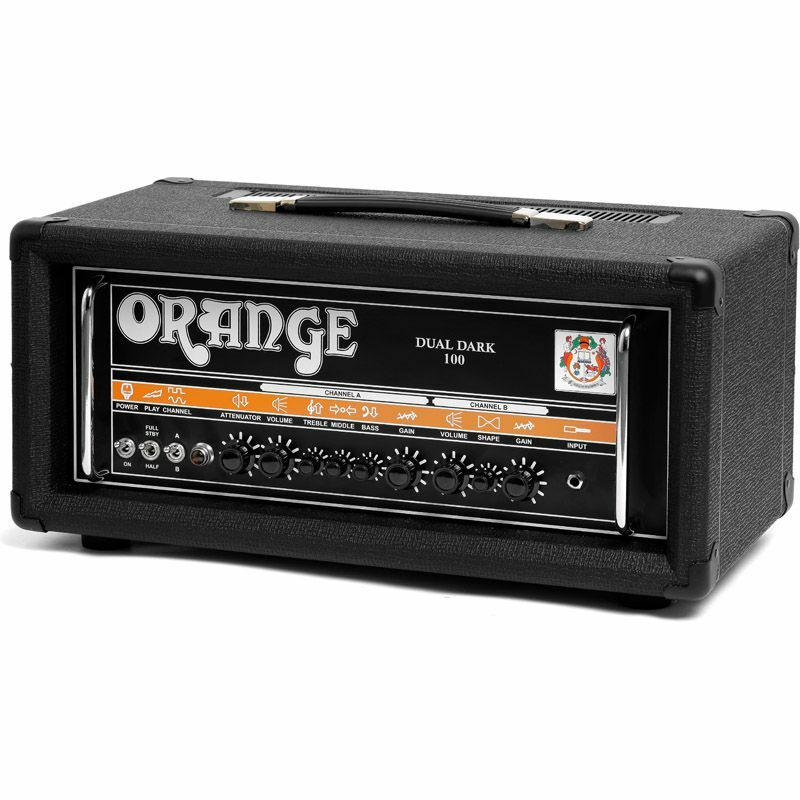 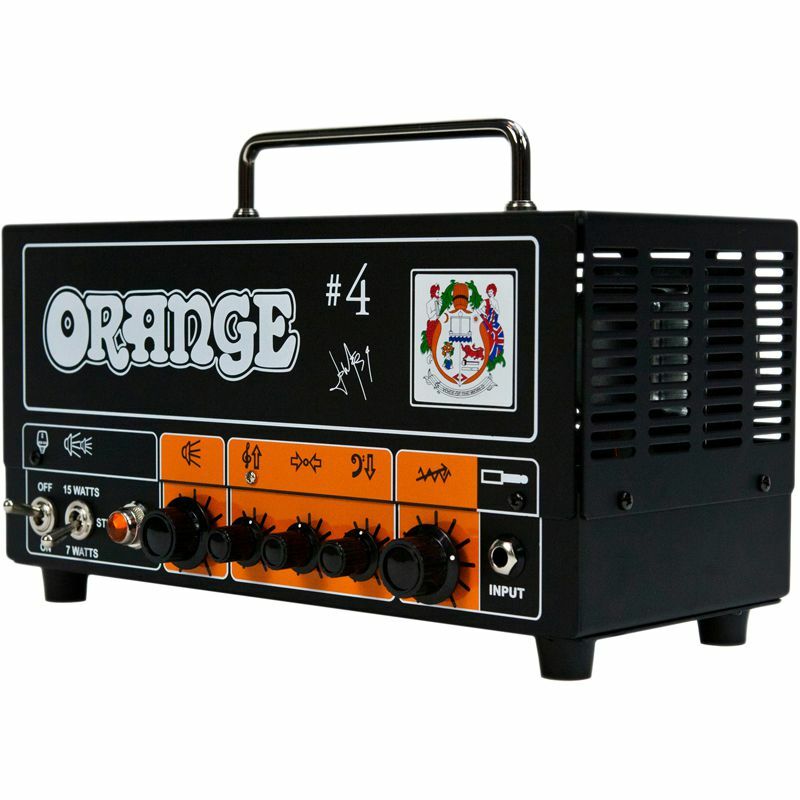 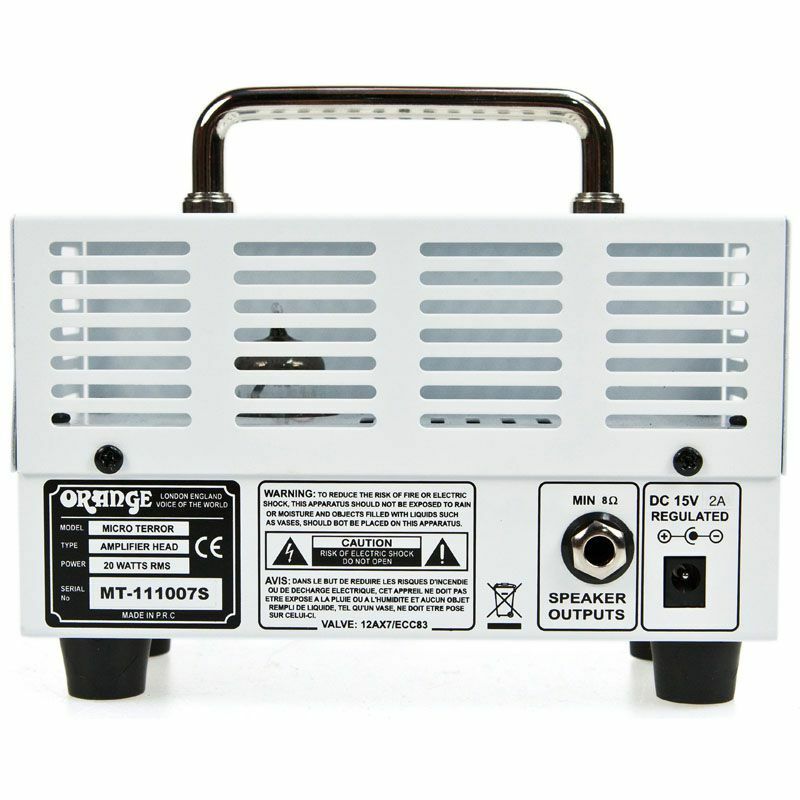 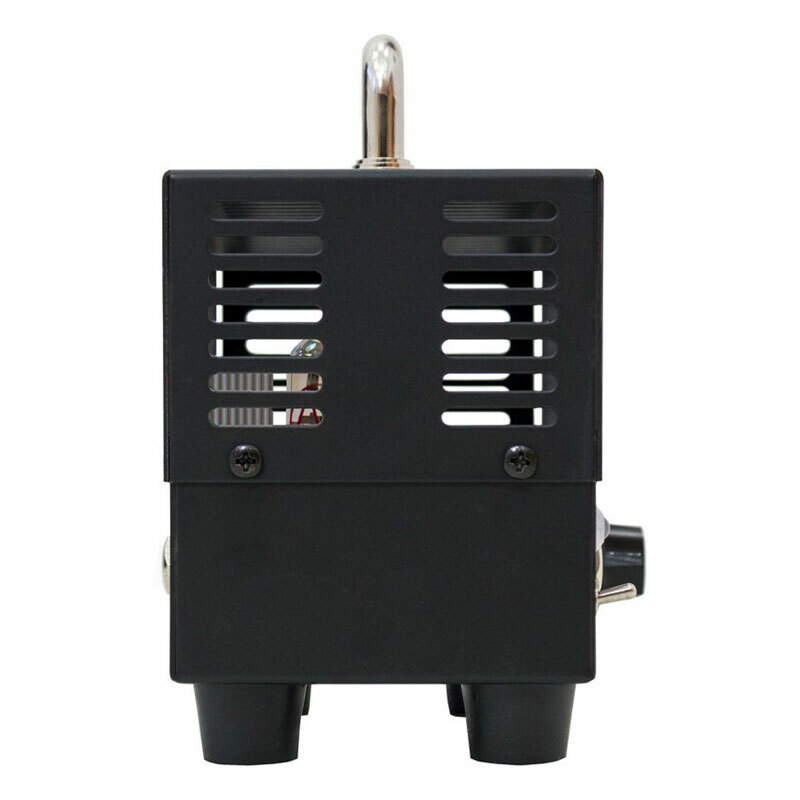 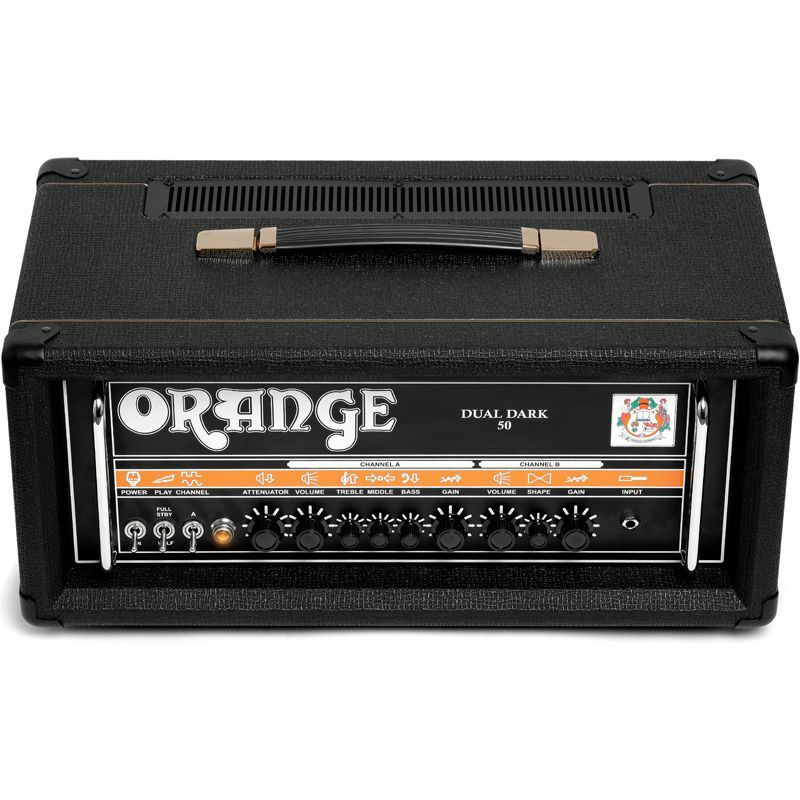 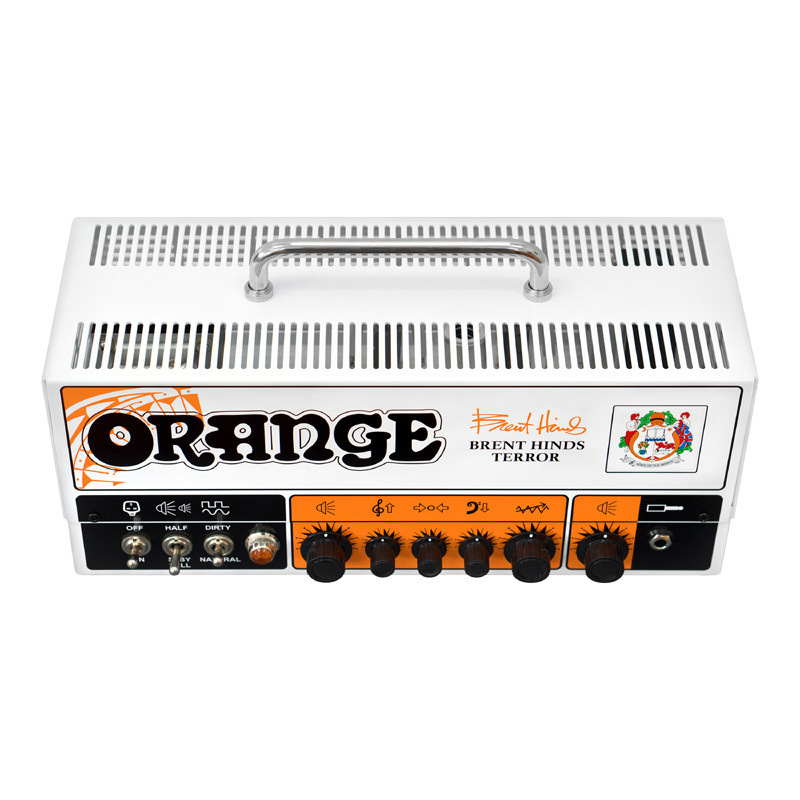 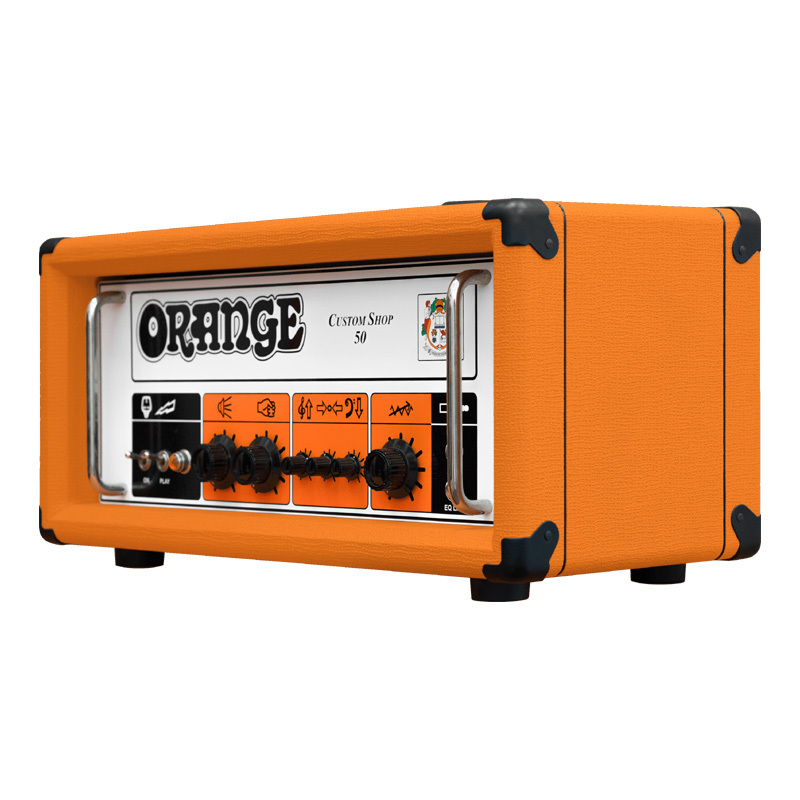 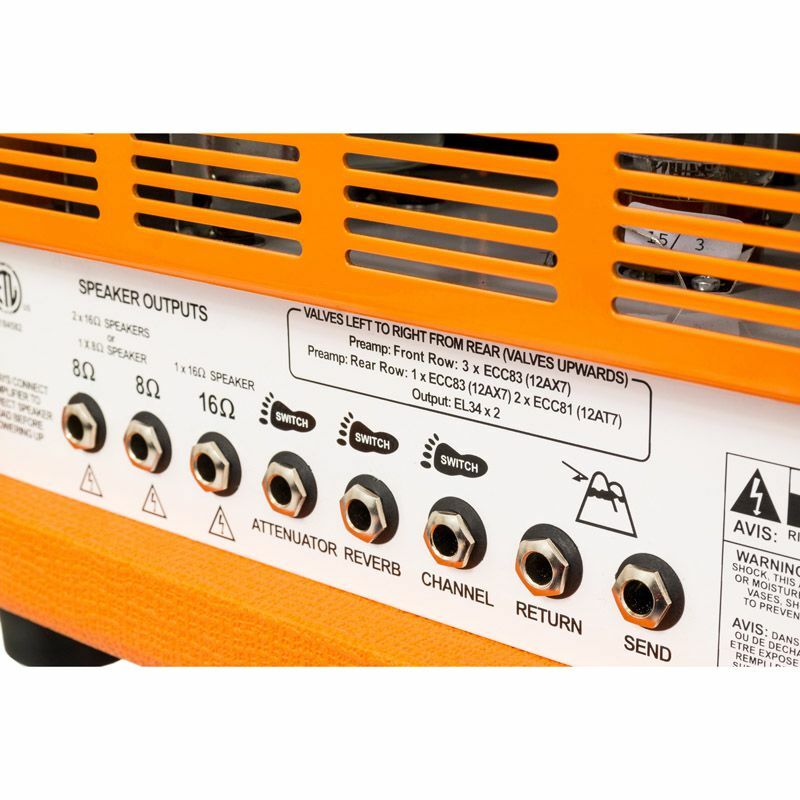 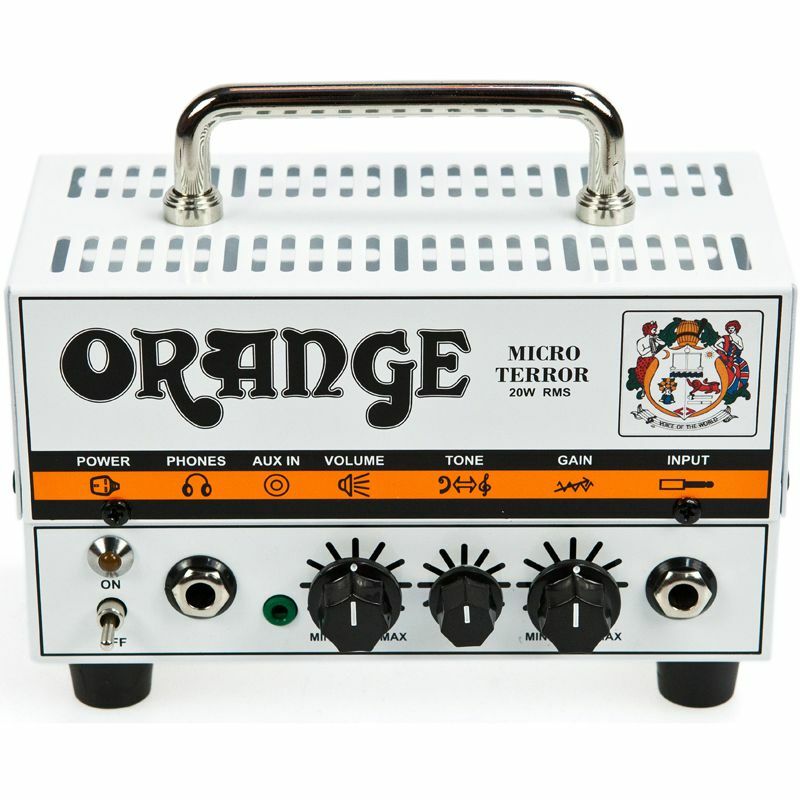 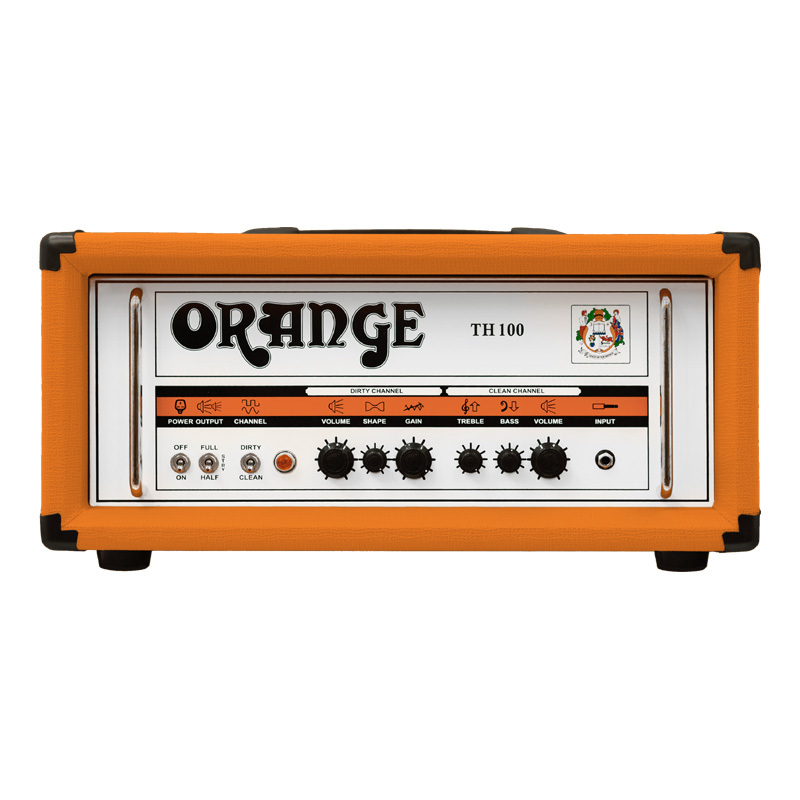 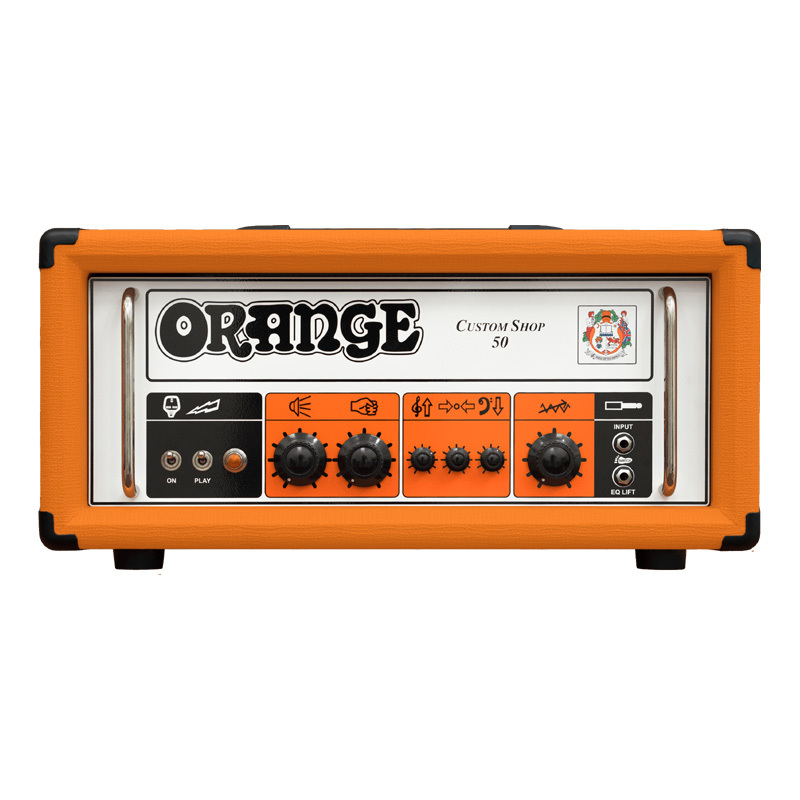 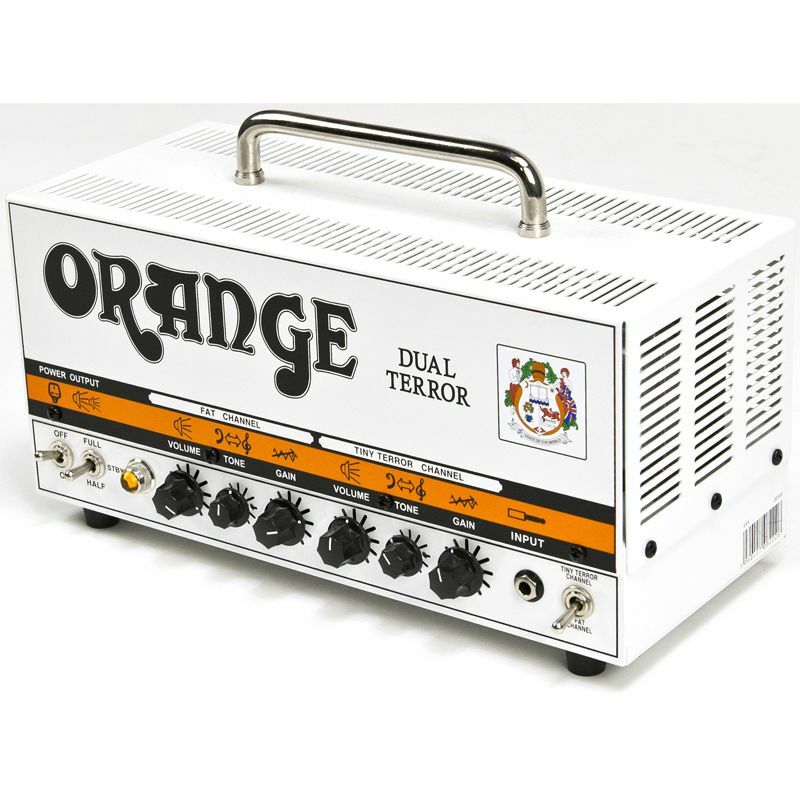 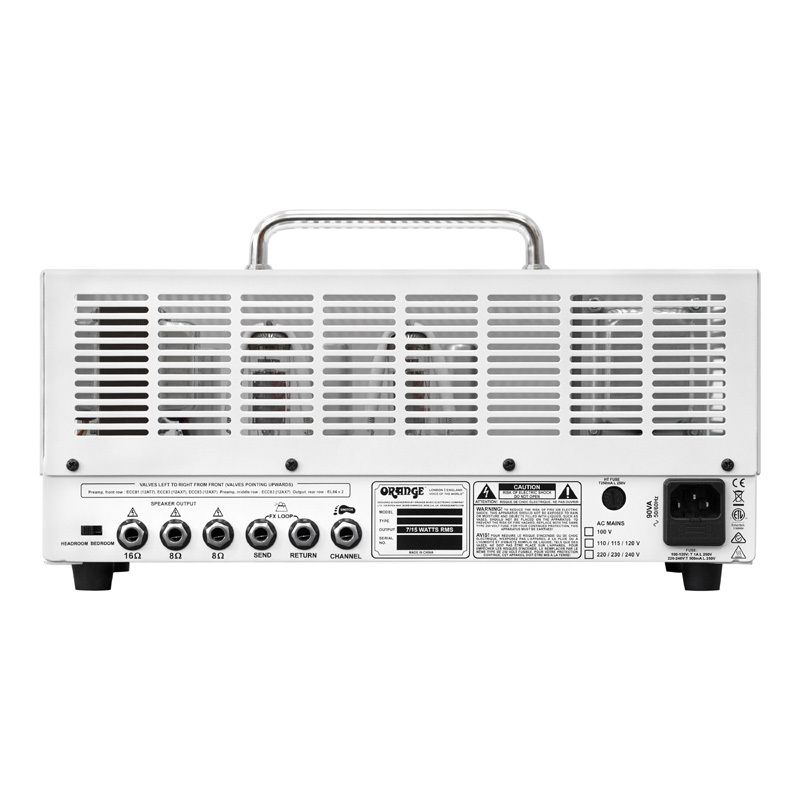 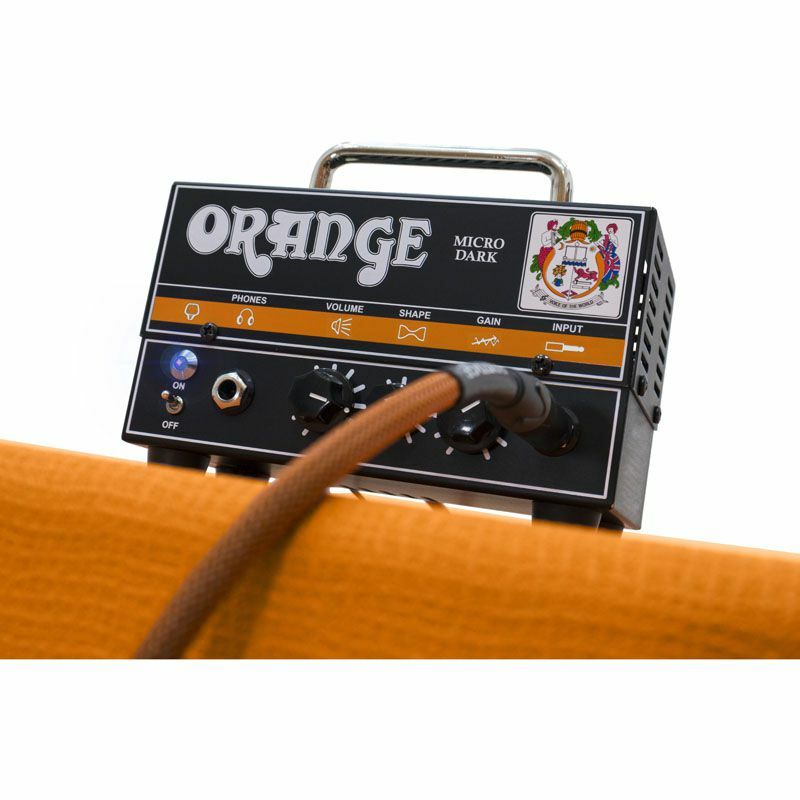 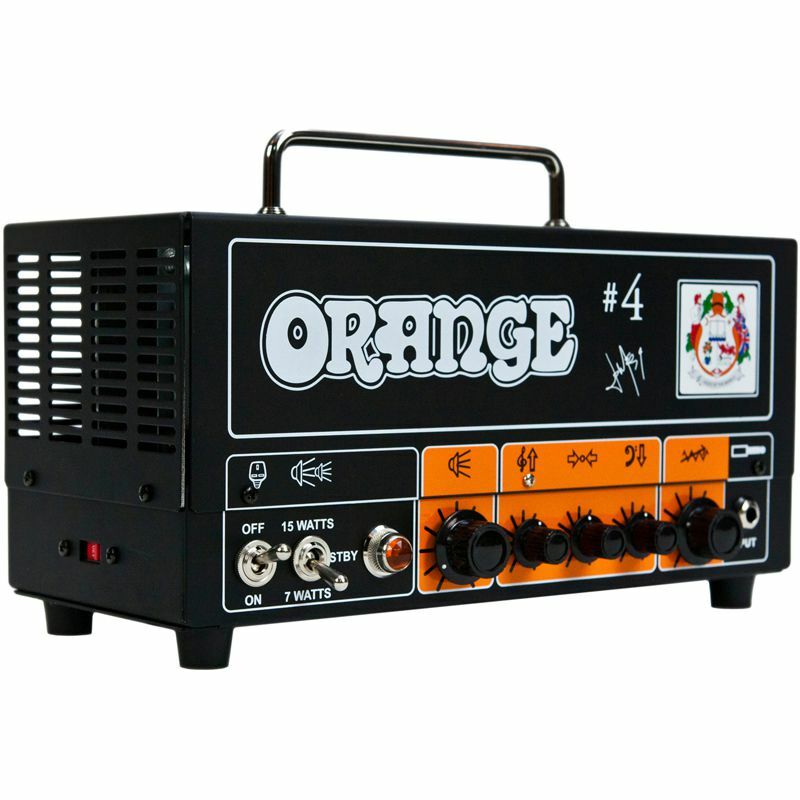 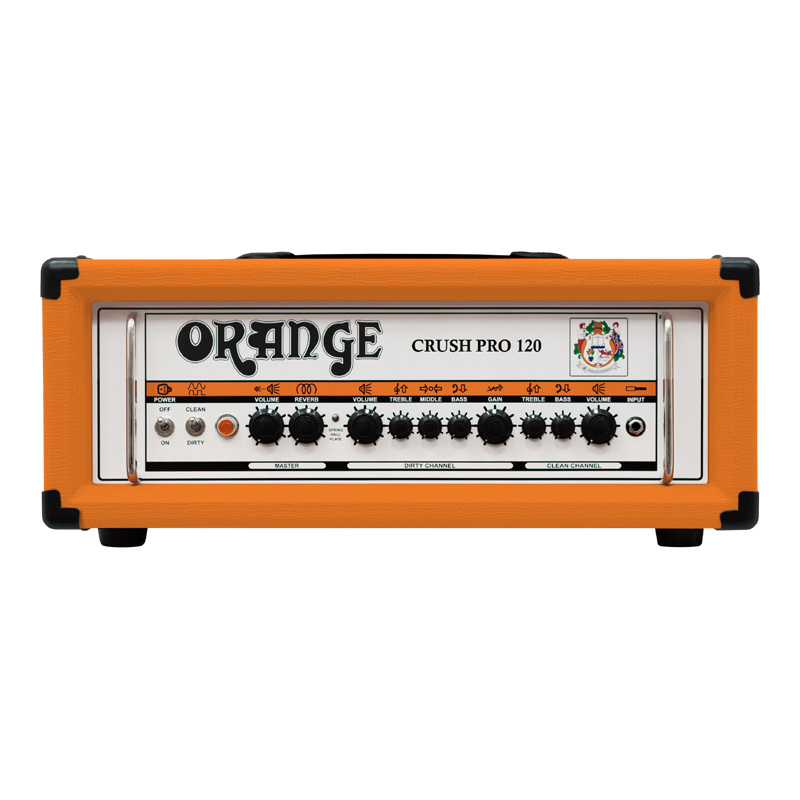 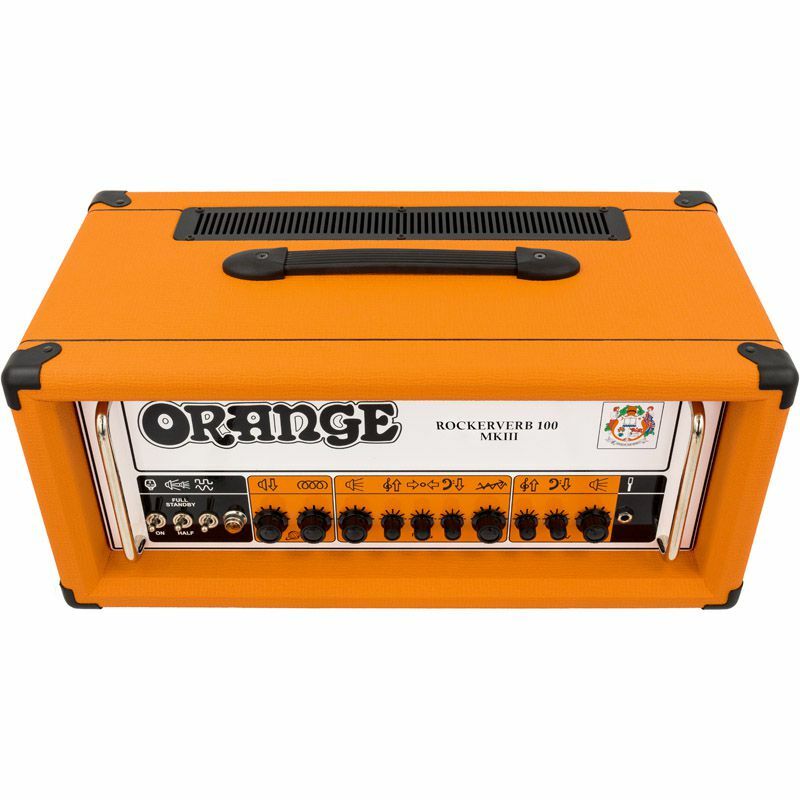 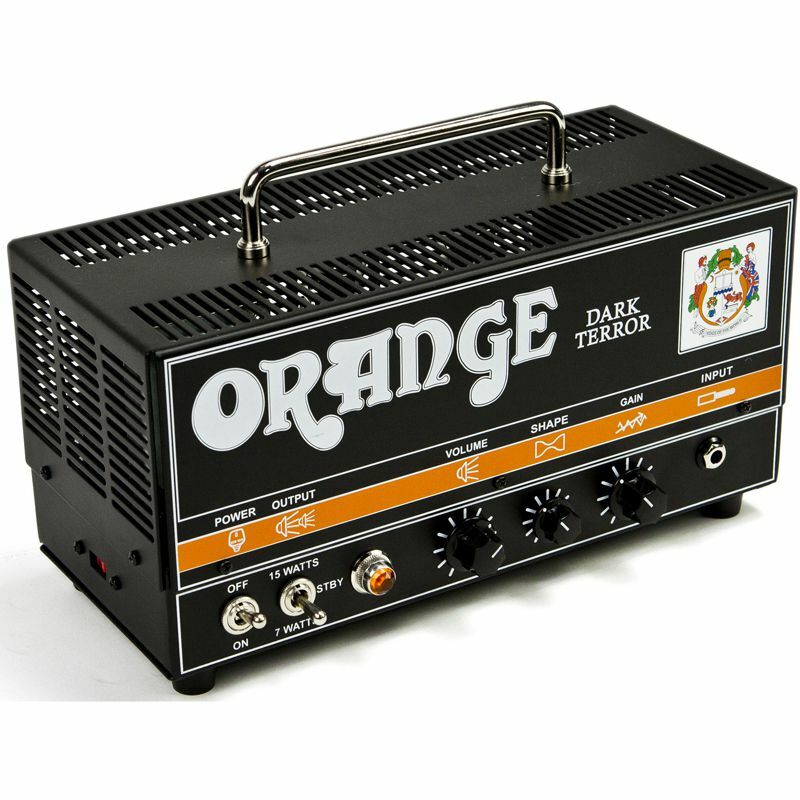 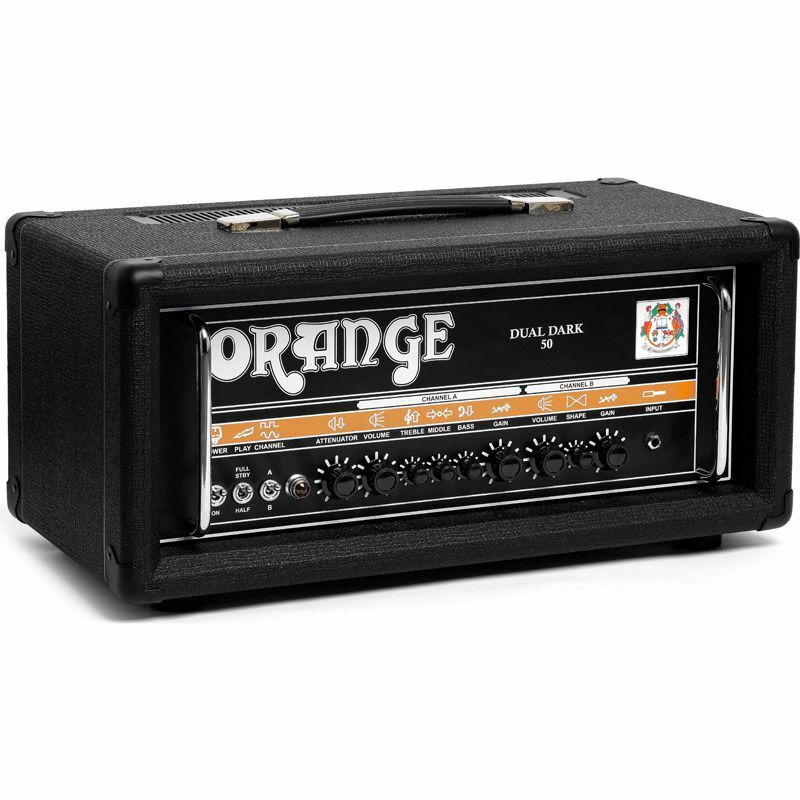 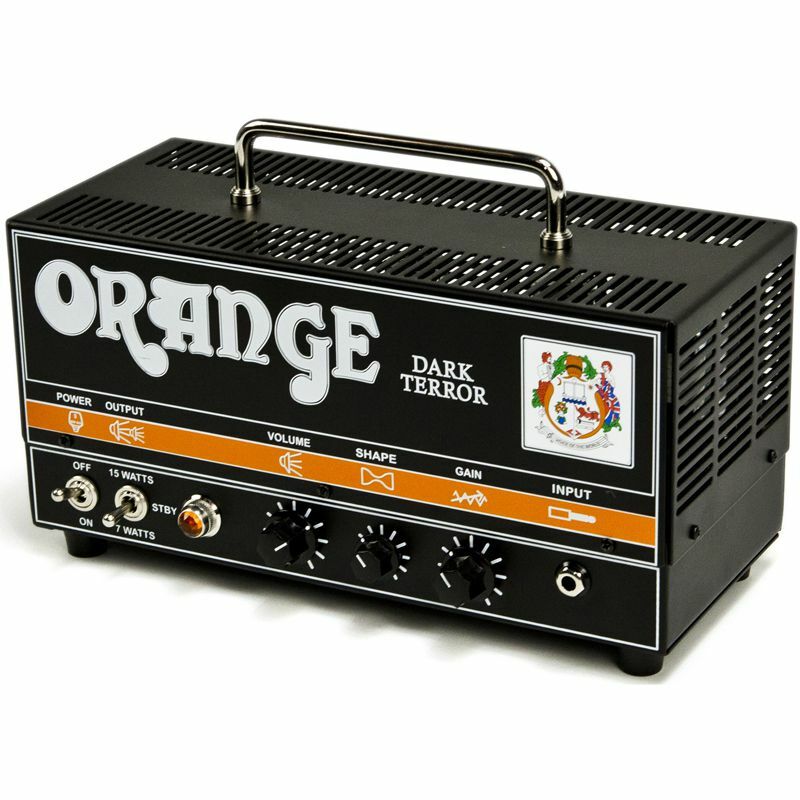 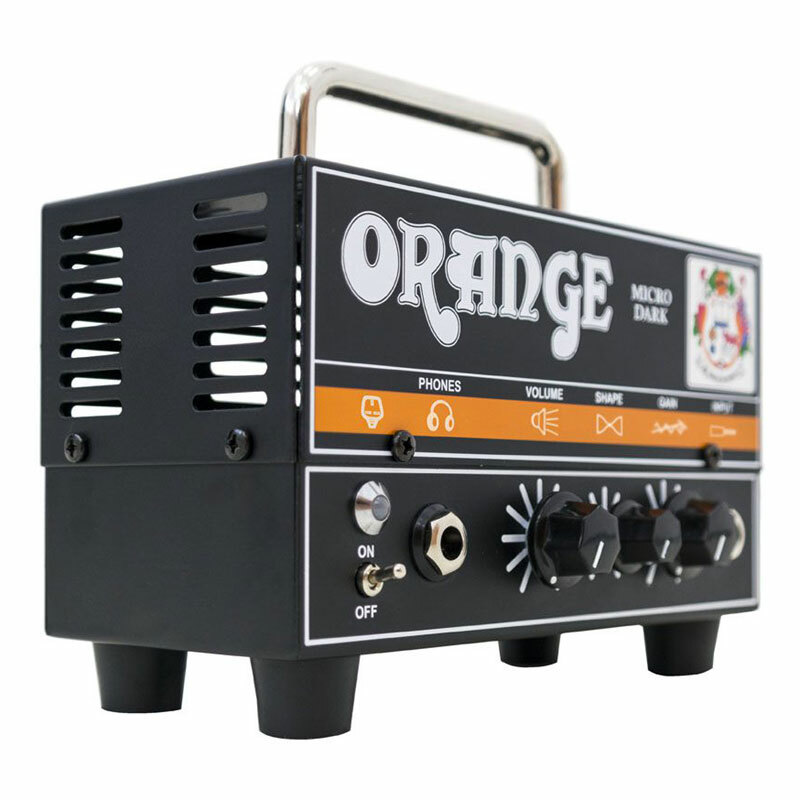 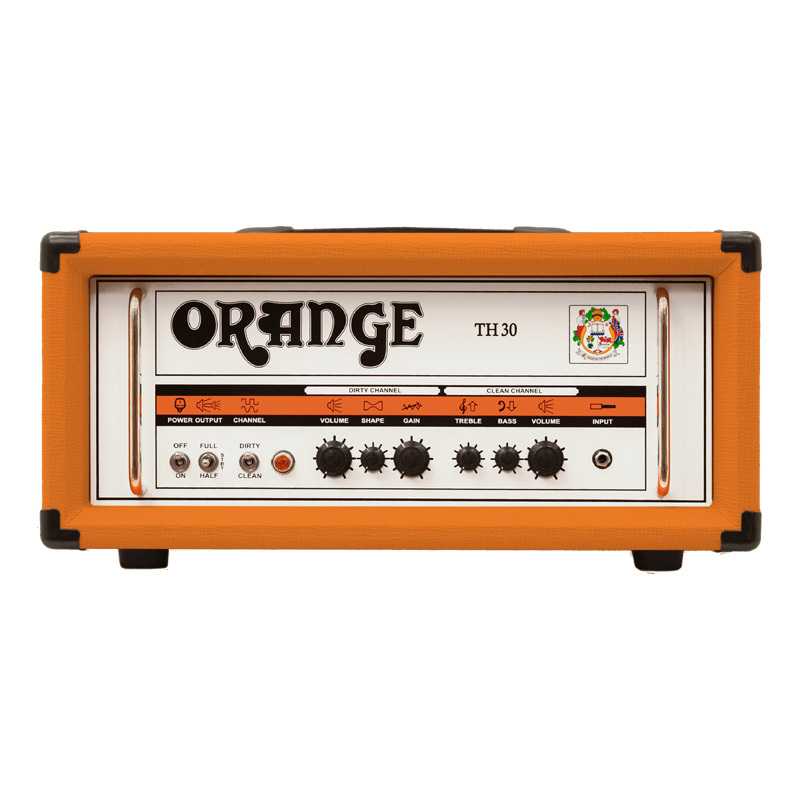 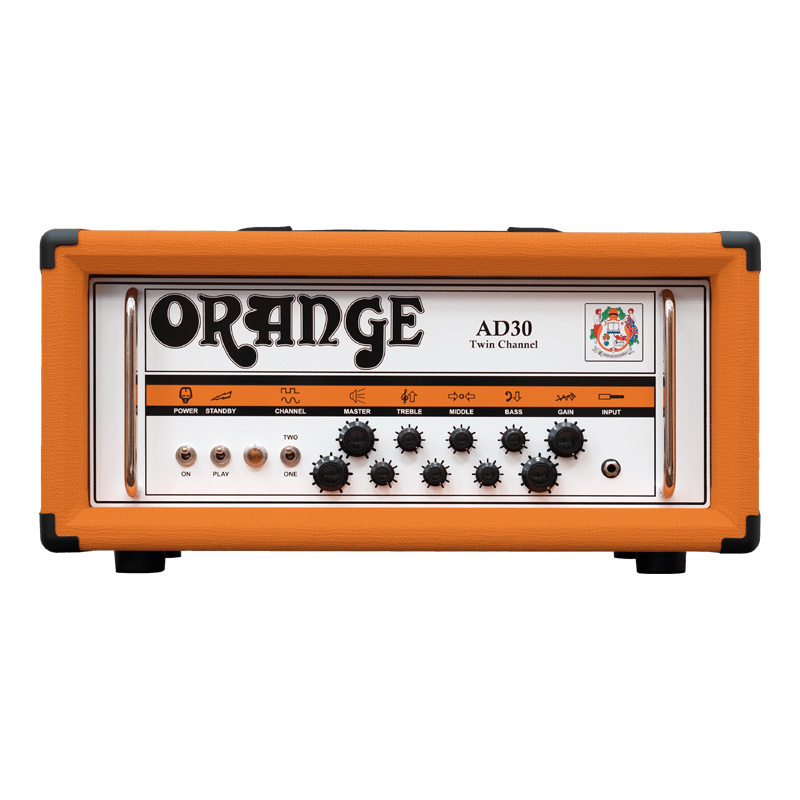 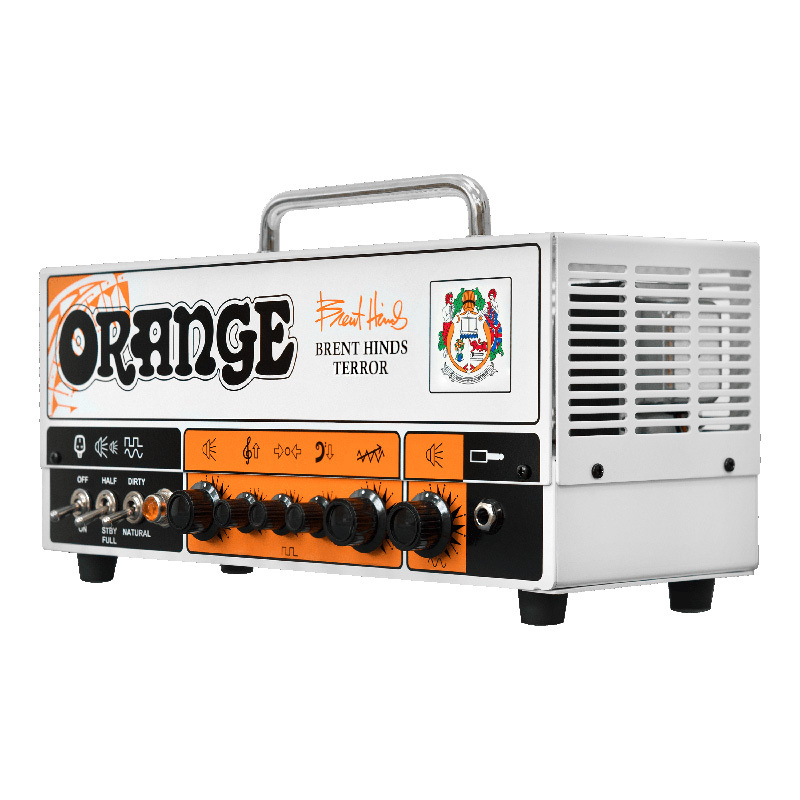 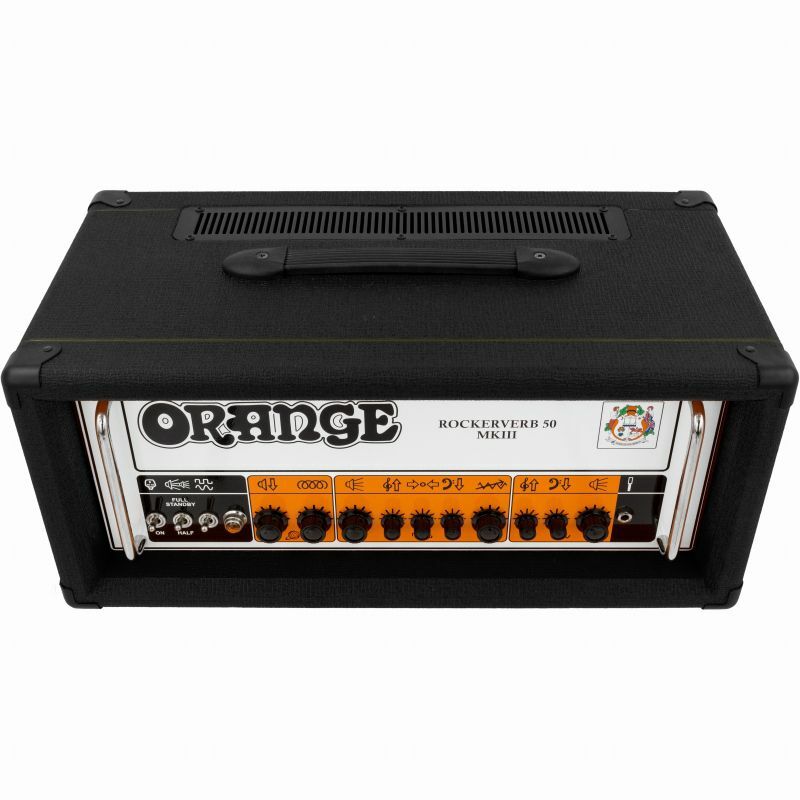 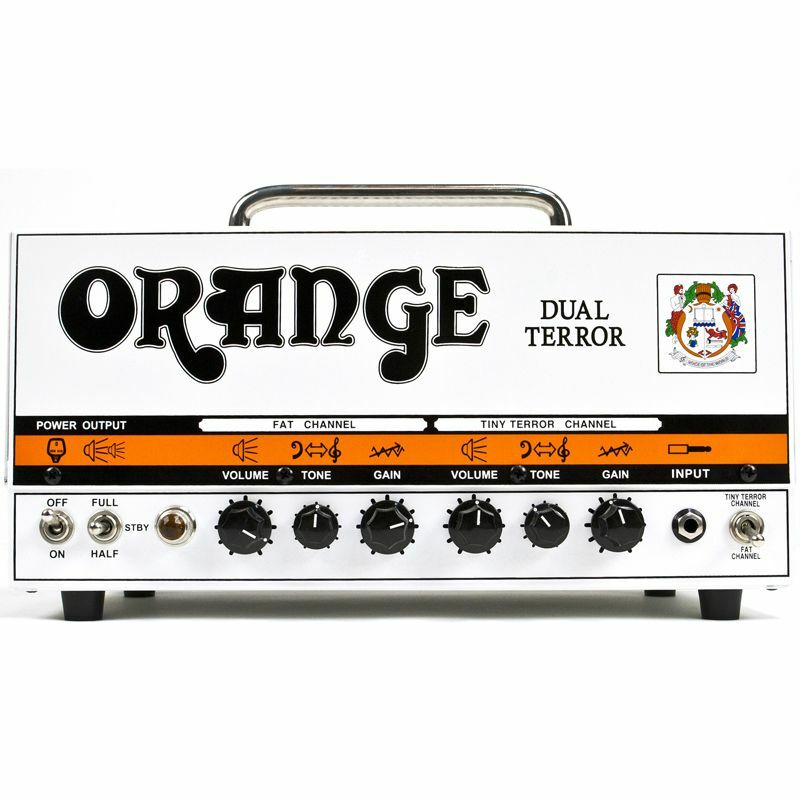 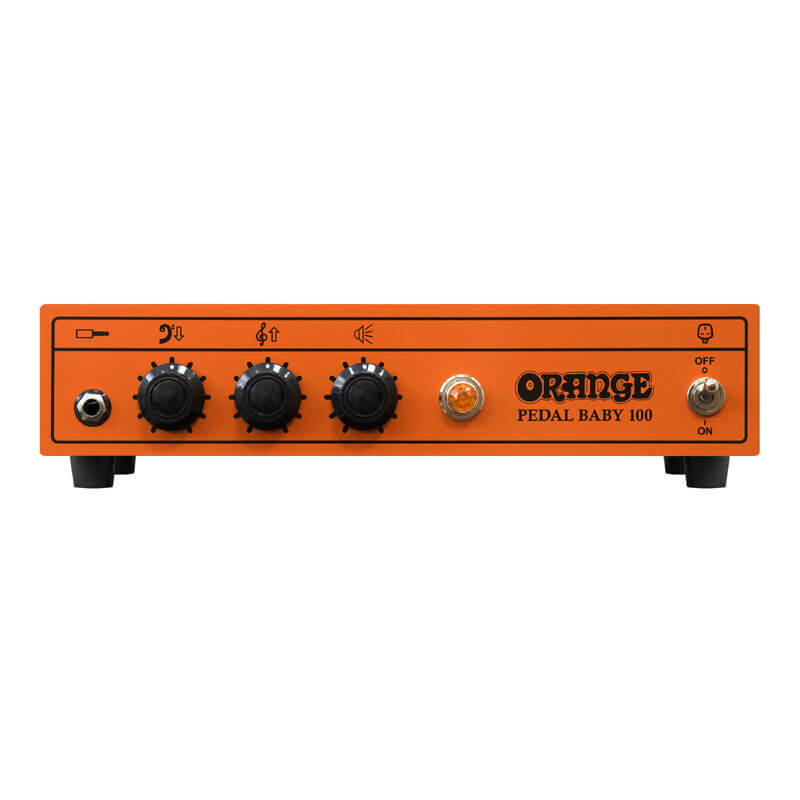 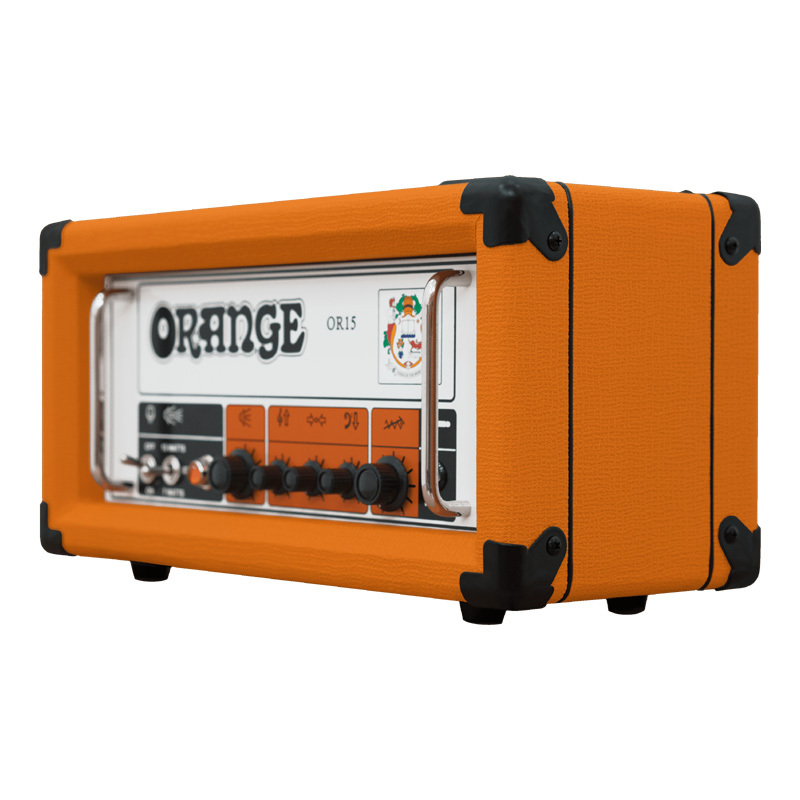 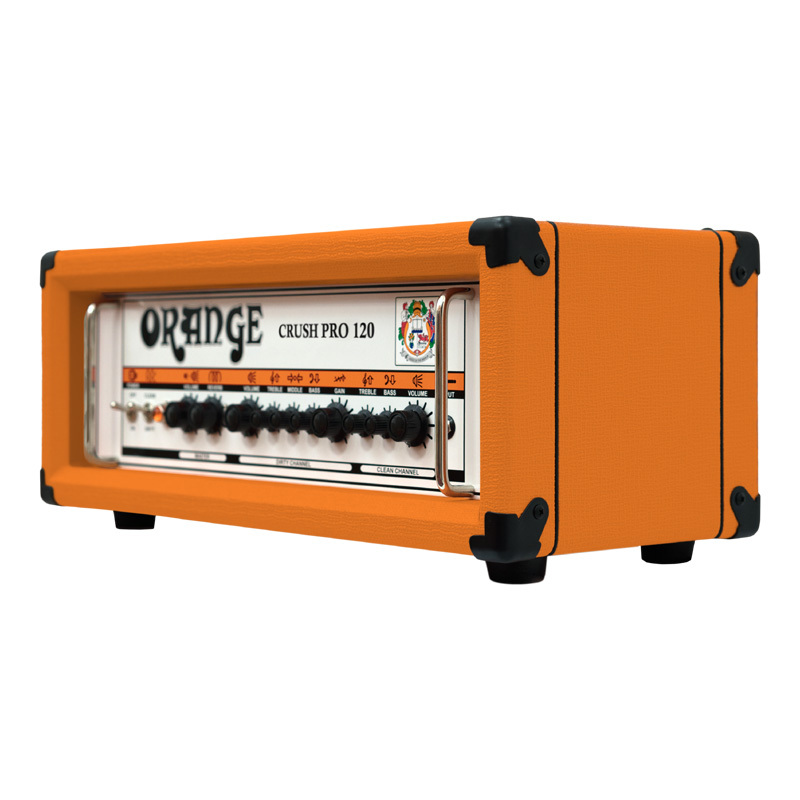 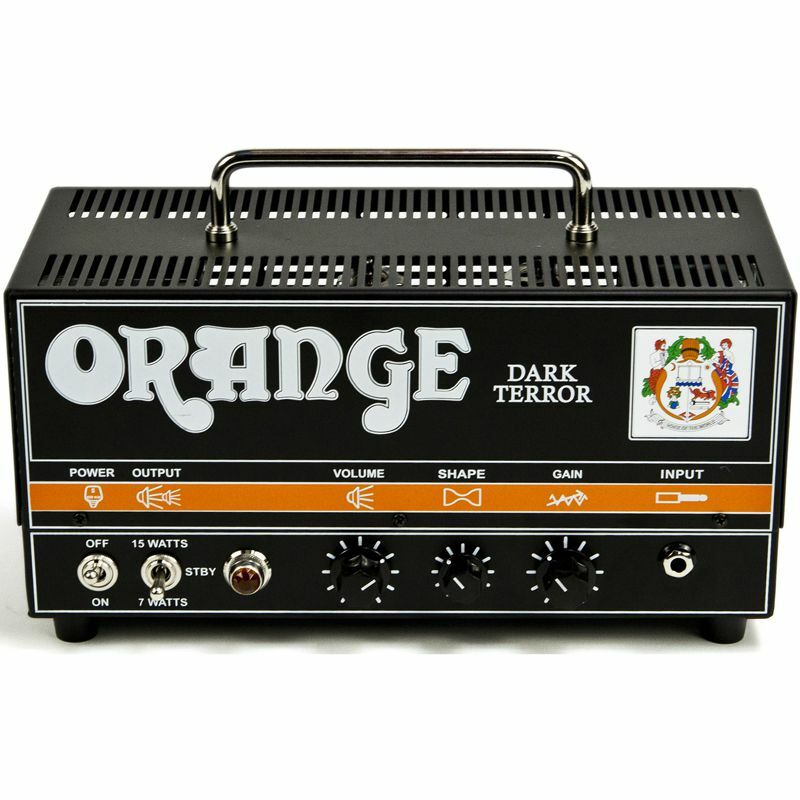 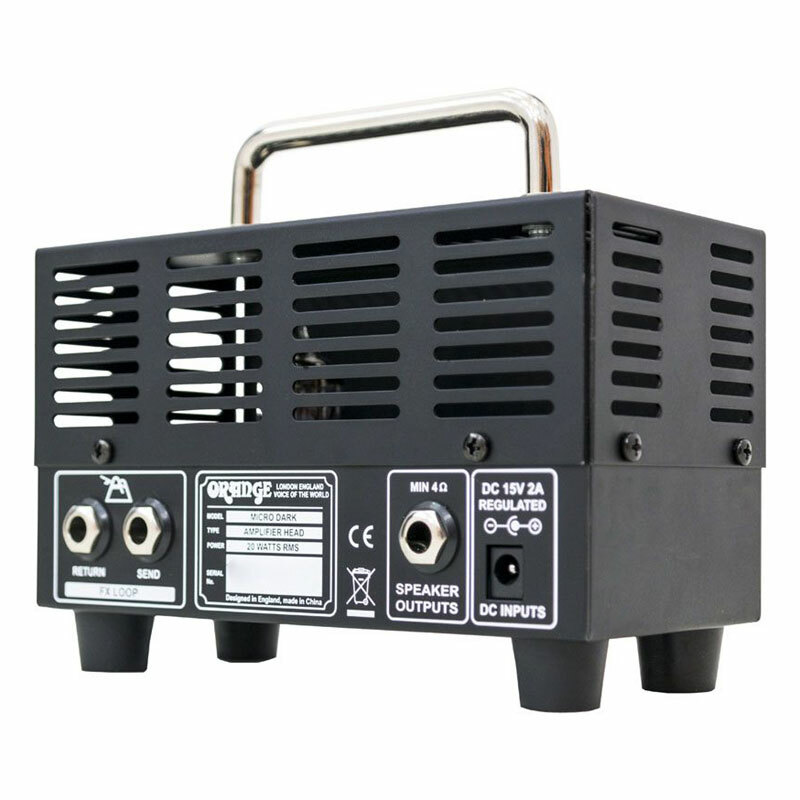 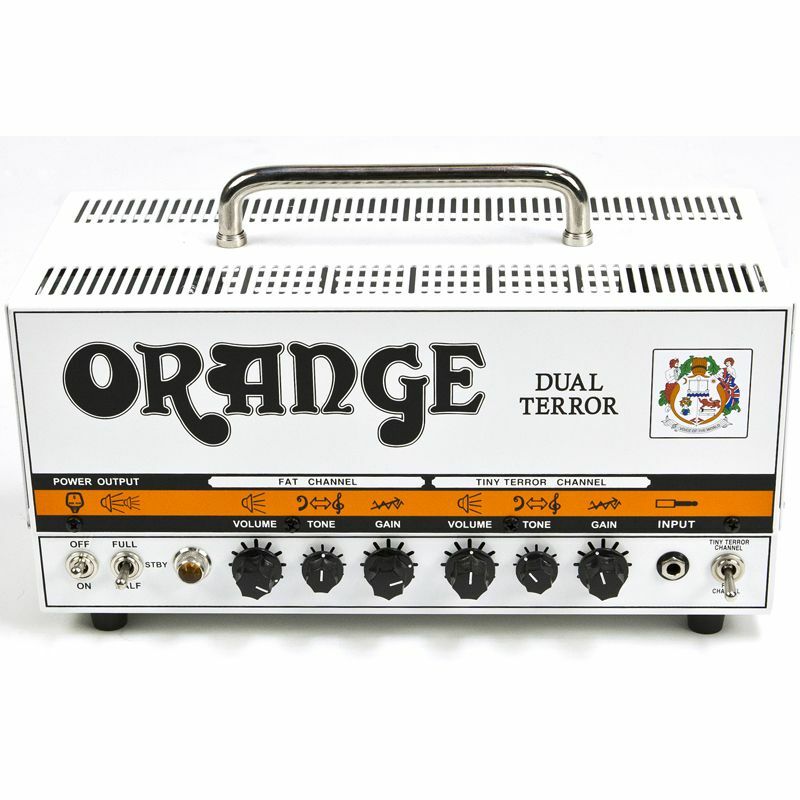 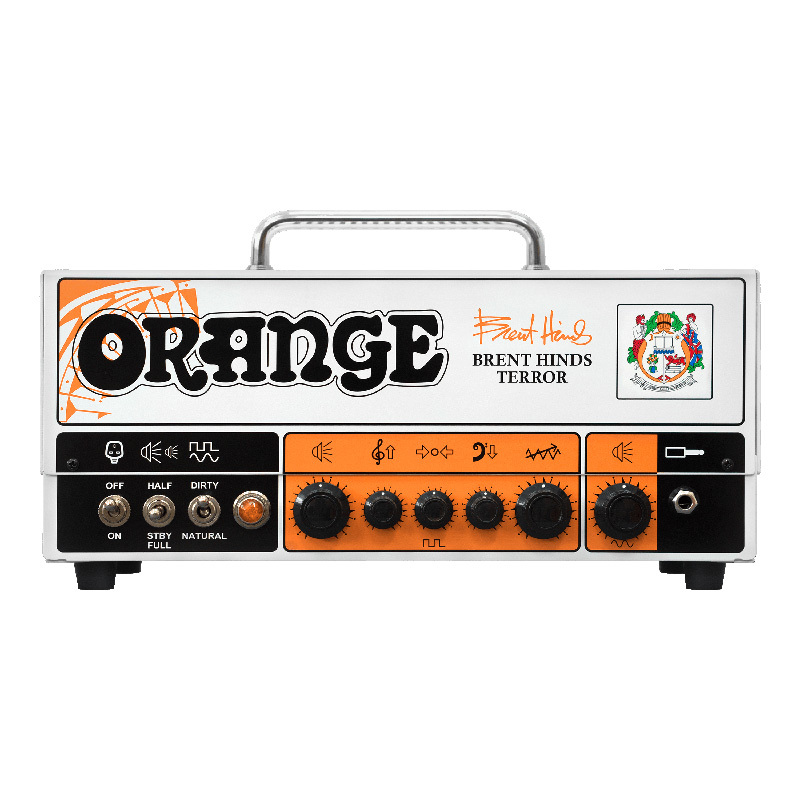 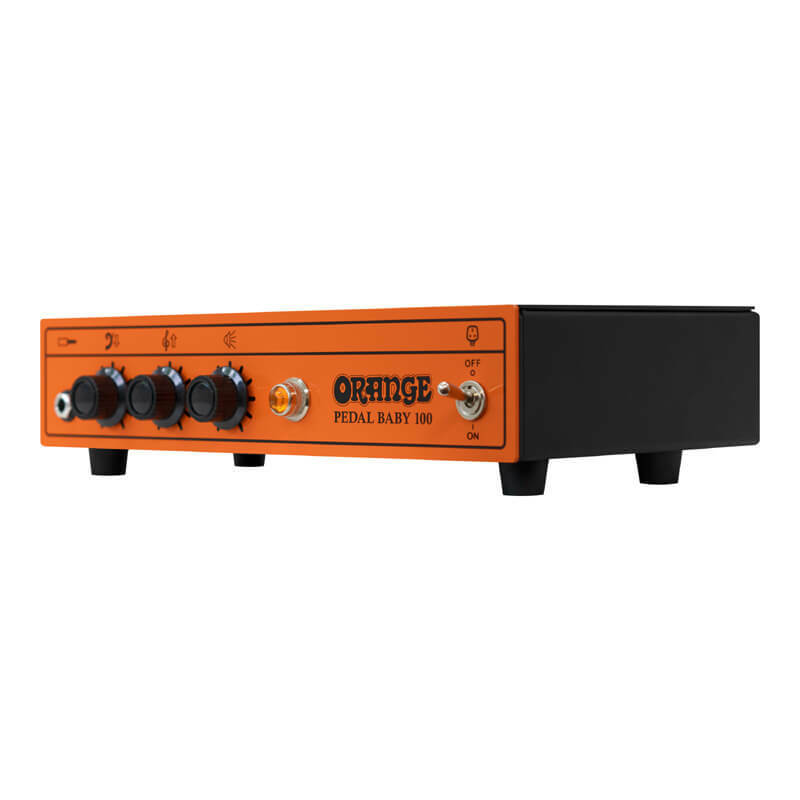 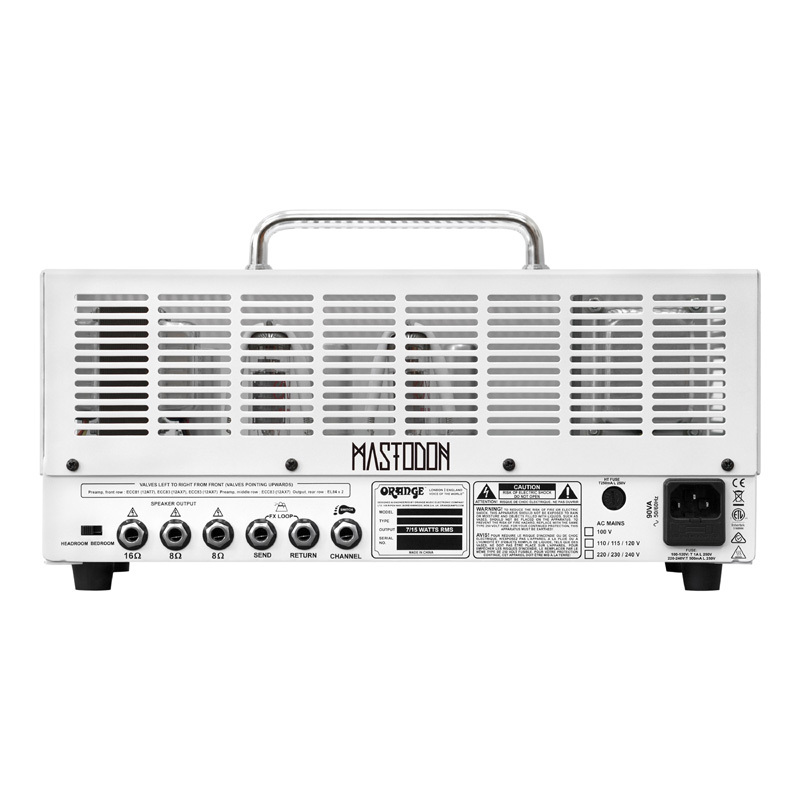 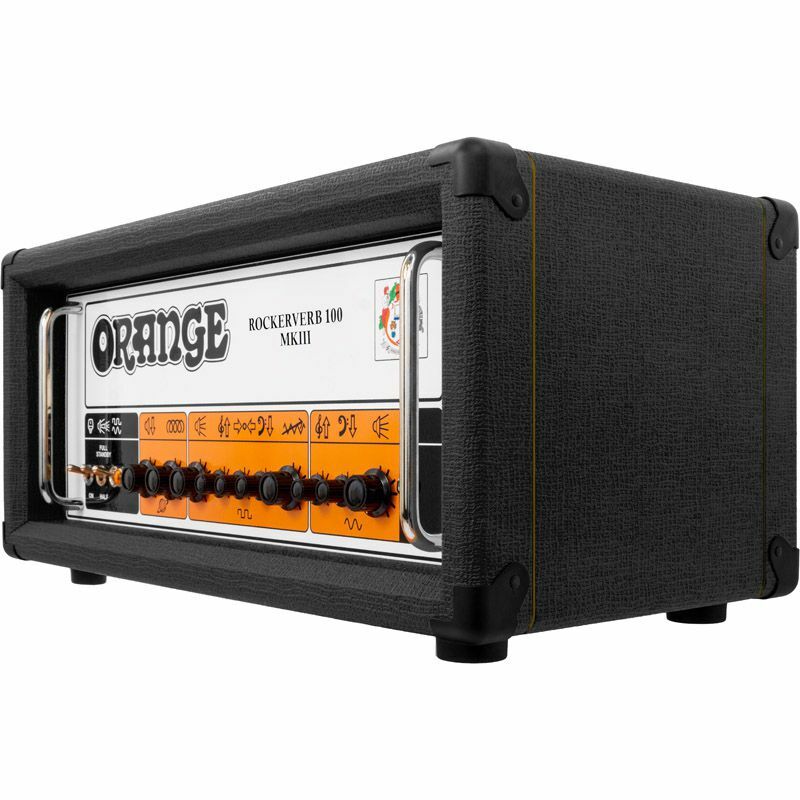 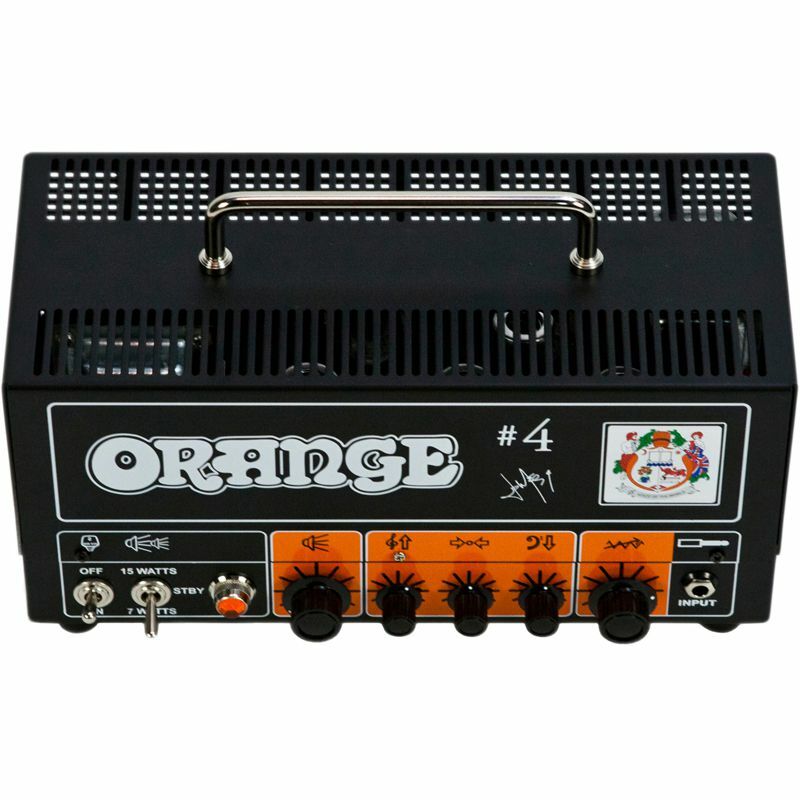 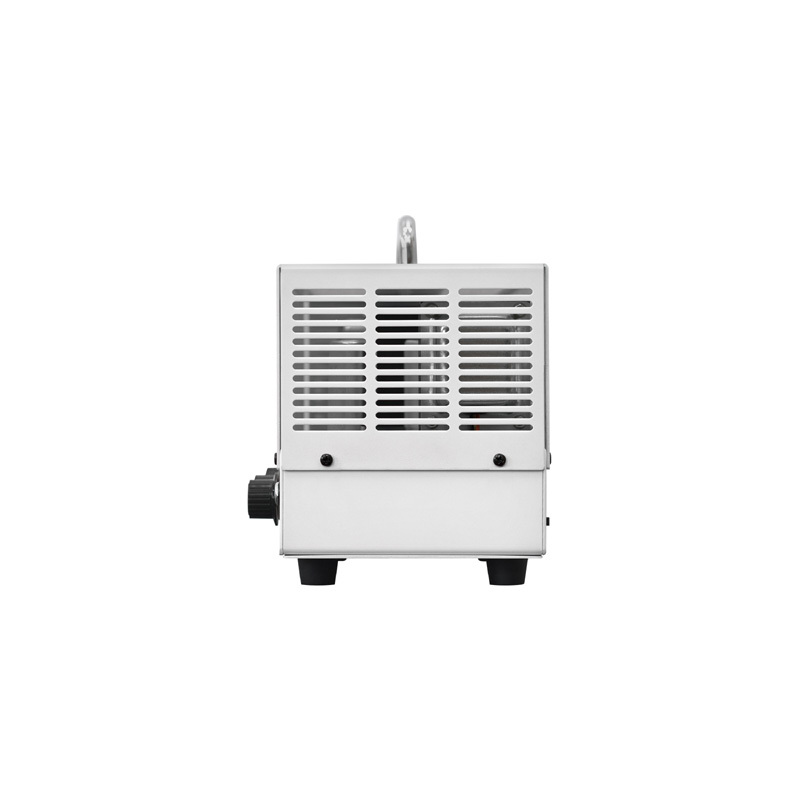 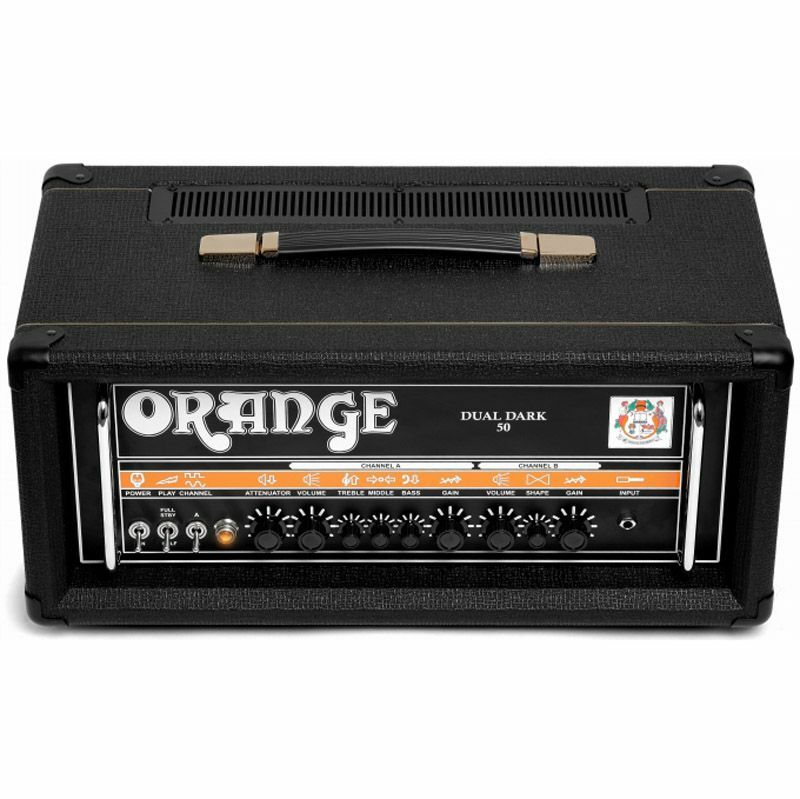 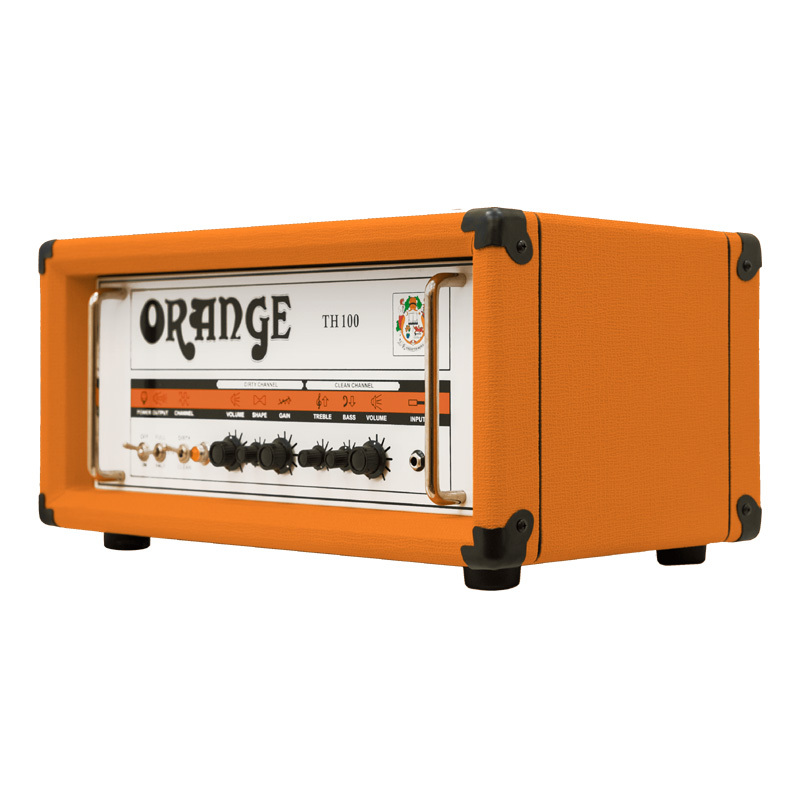 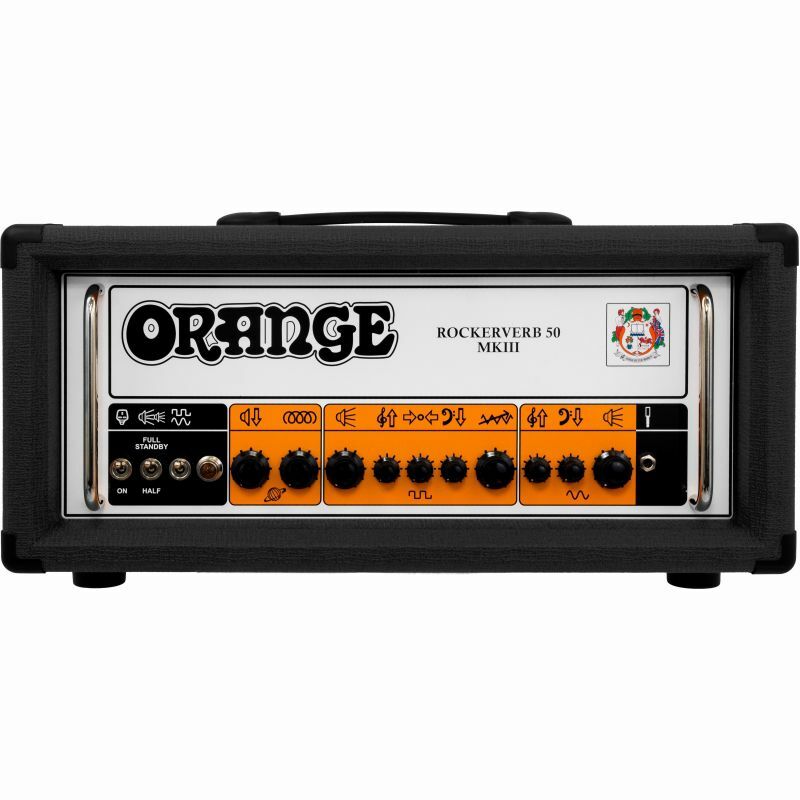 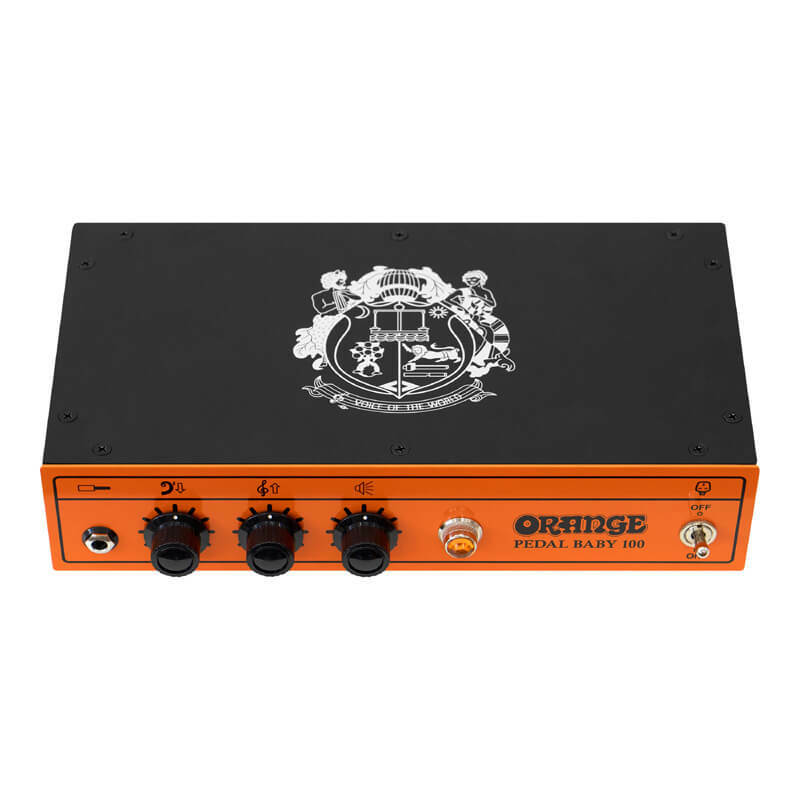 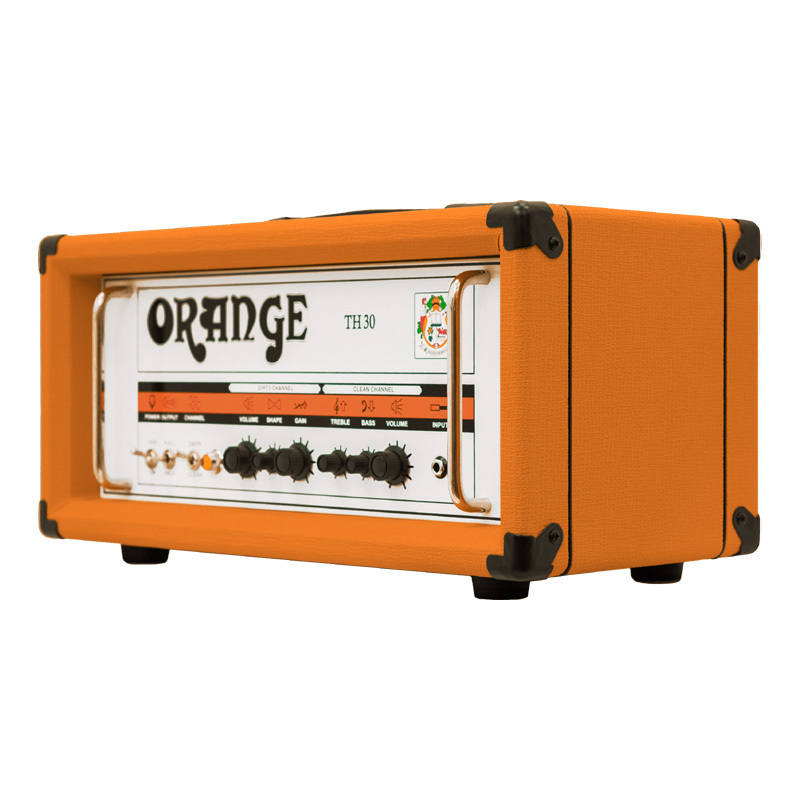 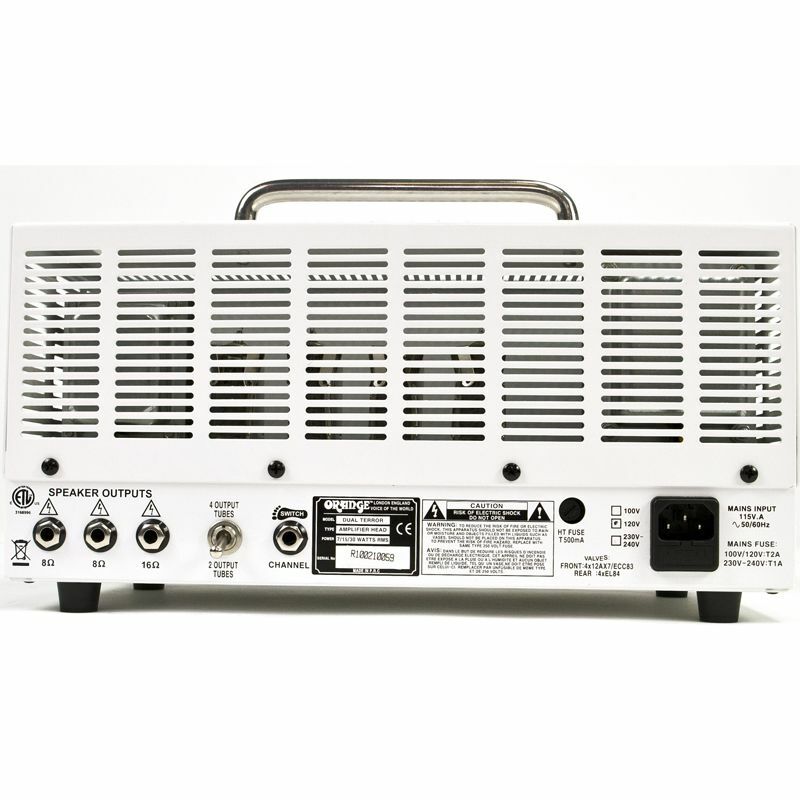 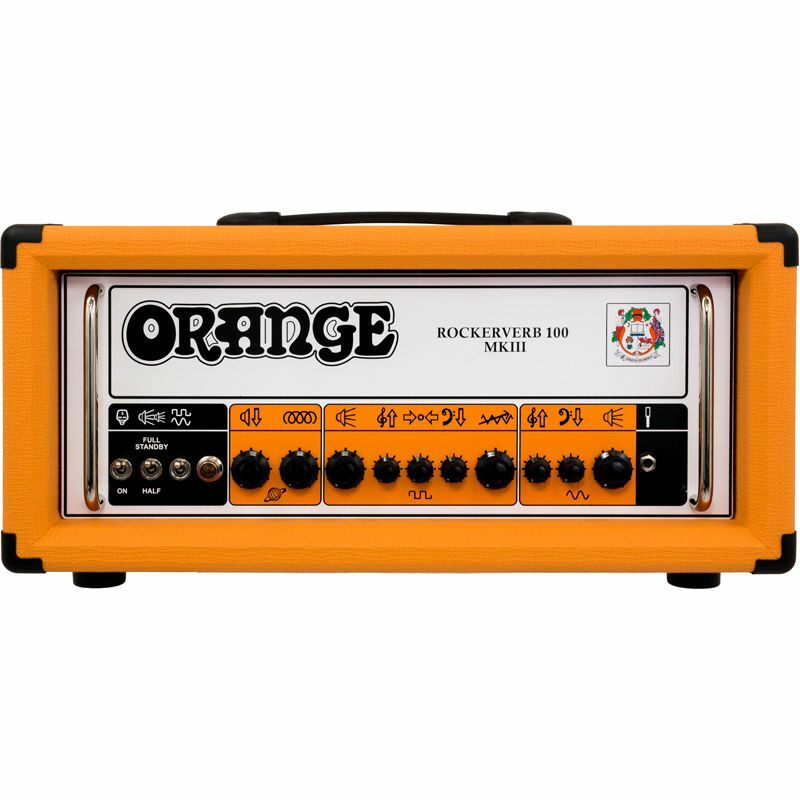 Features Single channel hand wired head, 50W Class A/B and 30W Class A modes, footswitchable EQ defeat and HF Drive control. 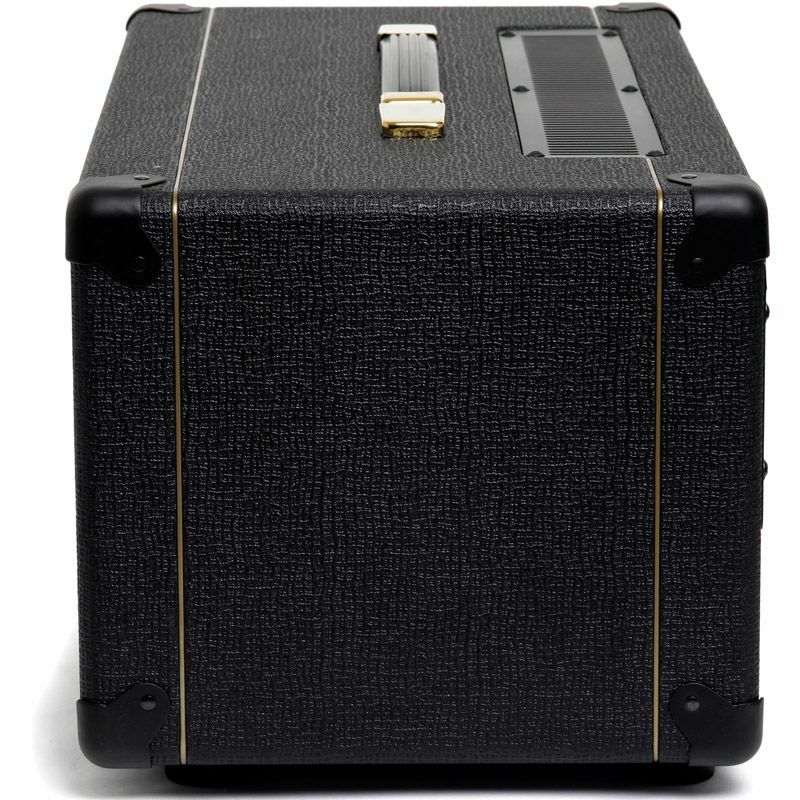 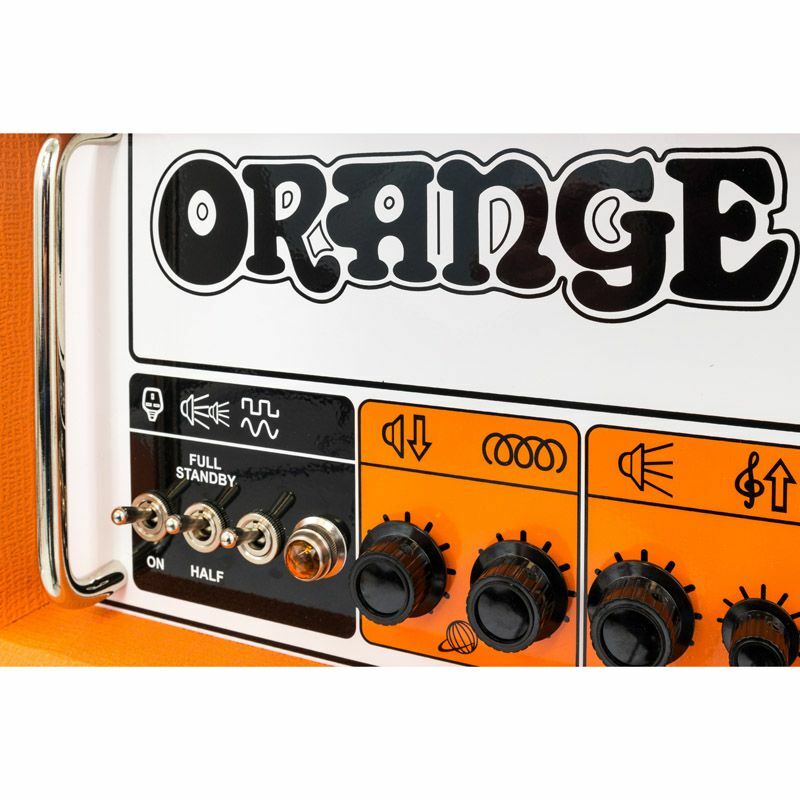 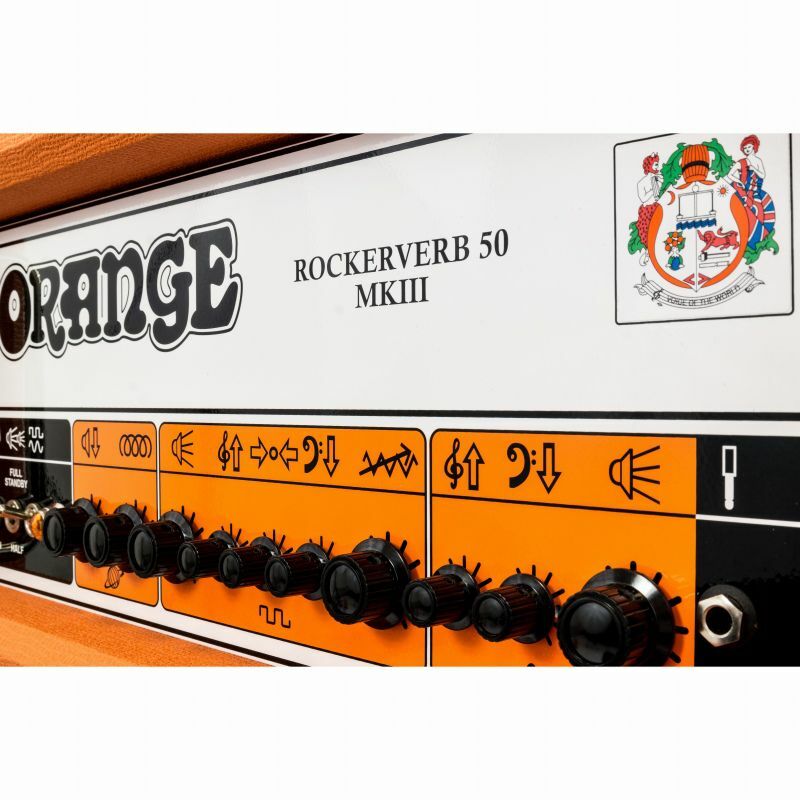 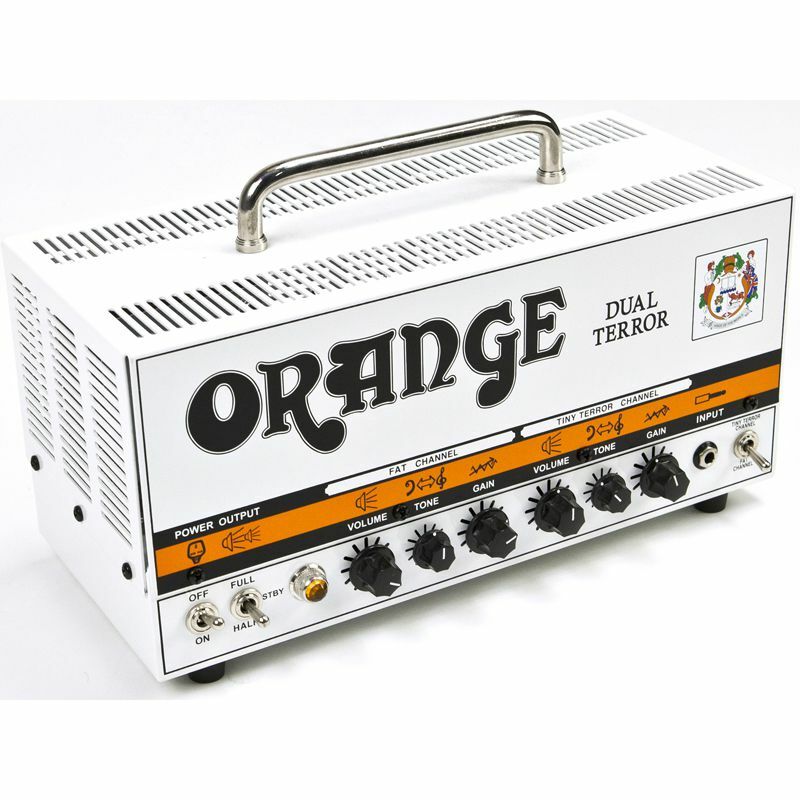 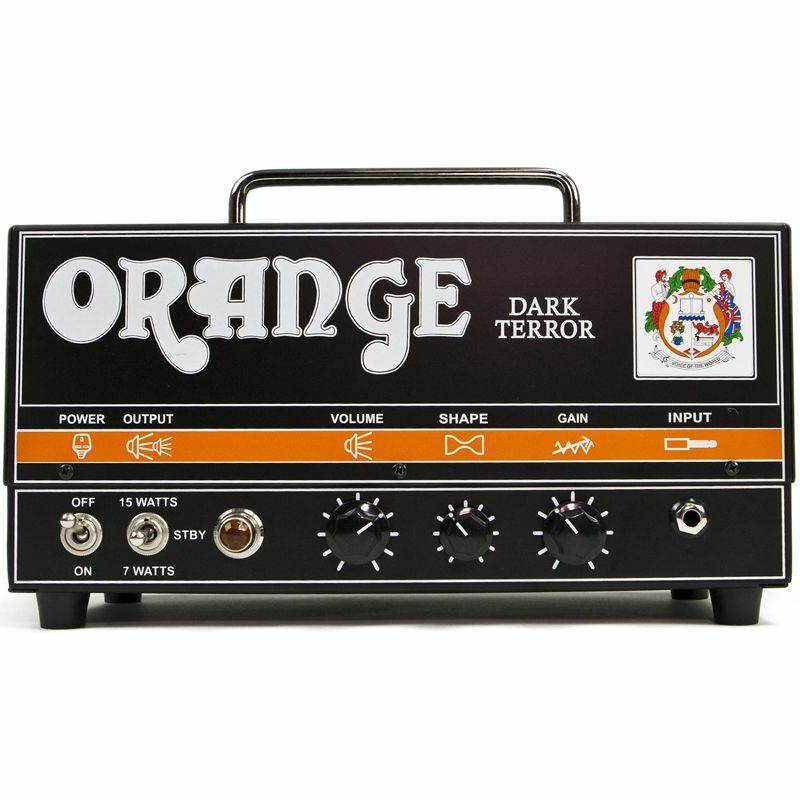 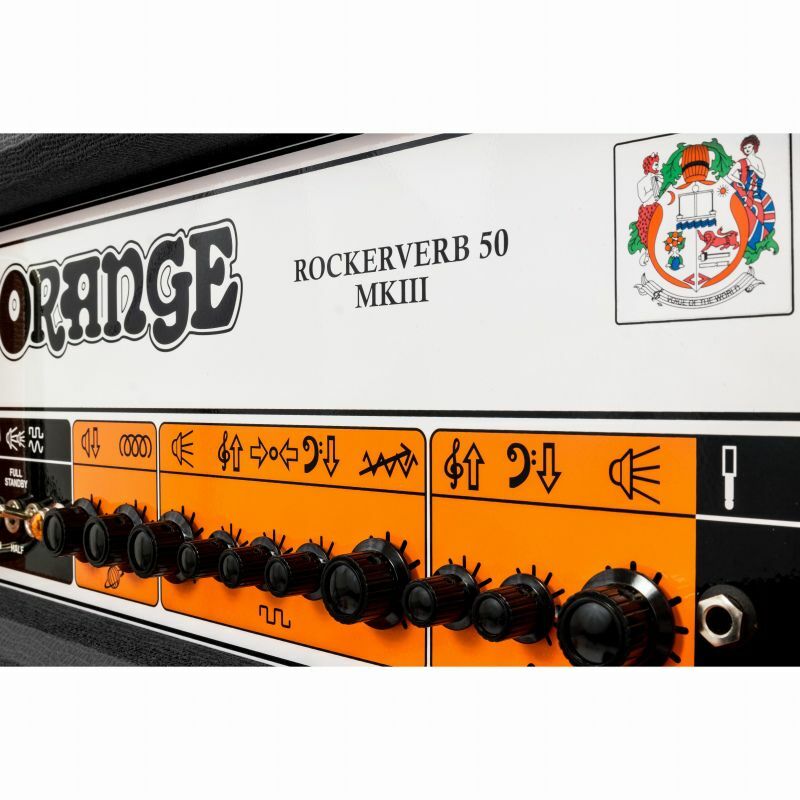 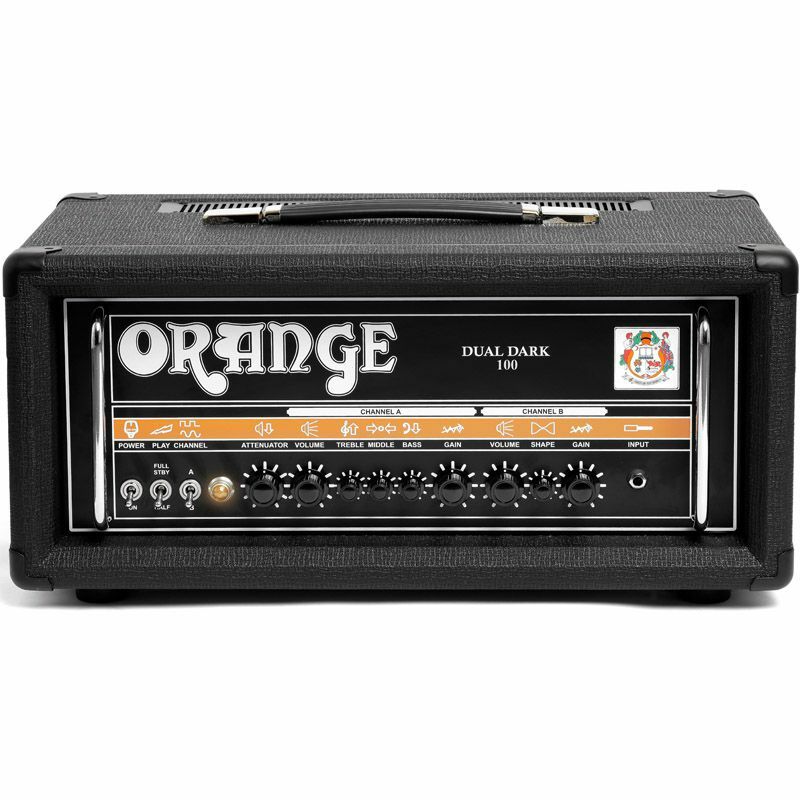 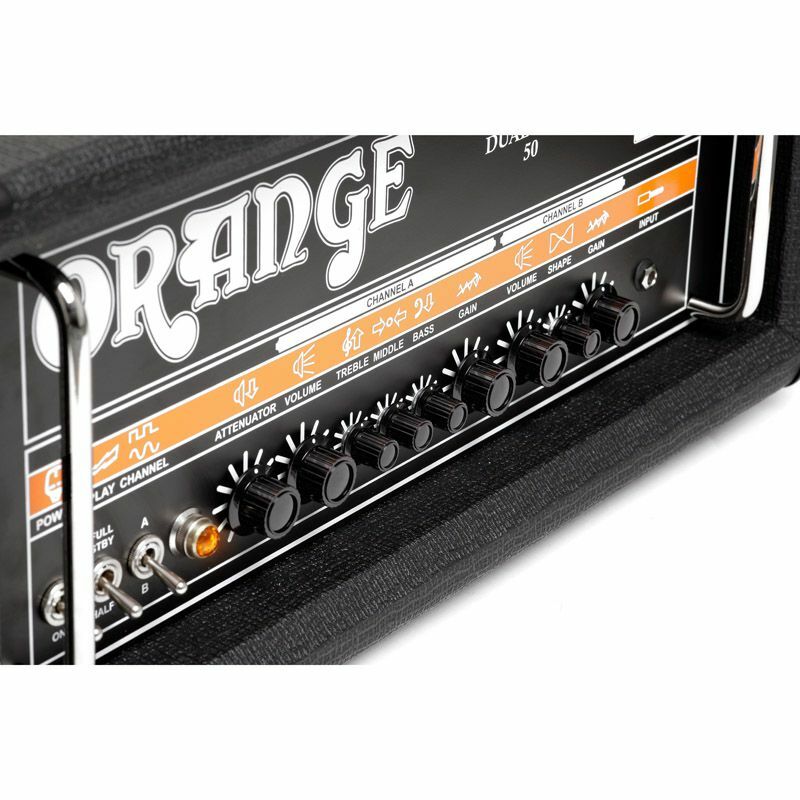 FEATURES: TWIN CHANNEL CLASS A/B GUITAR AMP HEAD, FOOTSWITCHABLE VALVE DRIVEN REVERB, VALVE BUFFERED EFFECTS LOOP, FOOTSWITCHABLE ATTENUATOR & SELECTABLE OUTPUT WATTAGE, DÉTENTE CONTROL KNOBS. 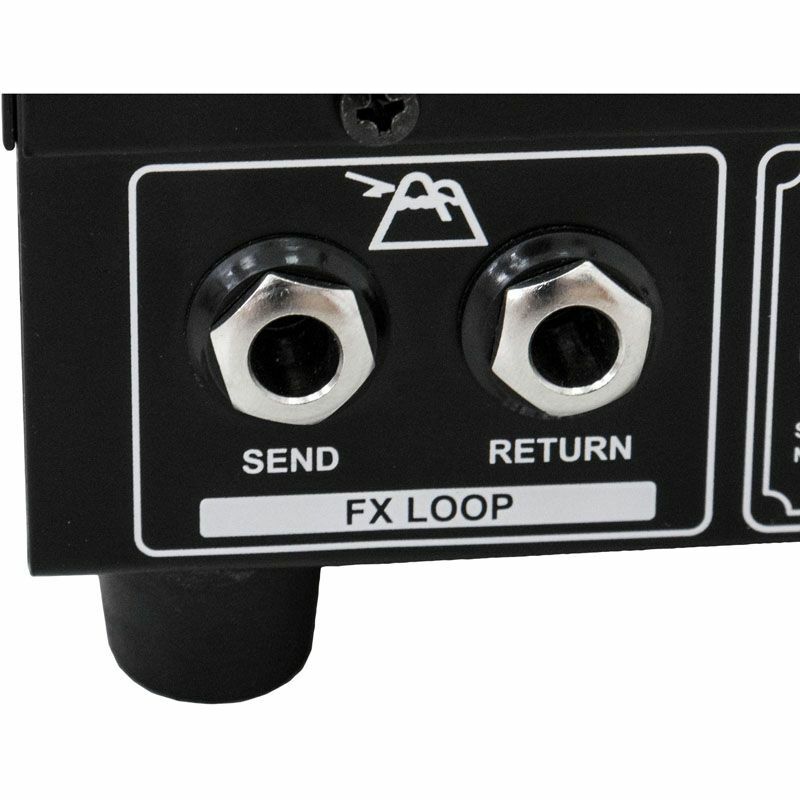 Rear Panel Controls 4/2 Output Valve selector switch. Controls Dirty – Volume, Shape, Gain. 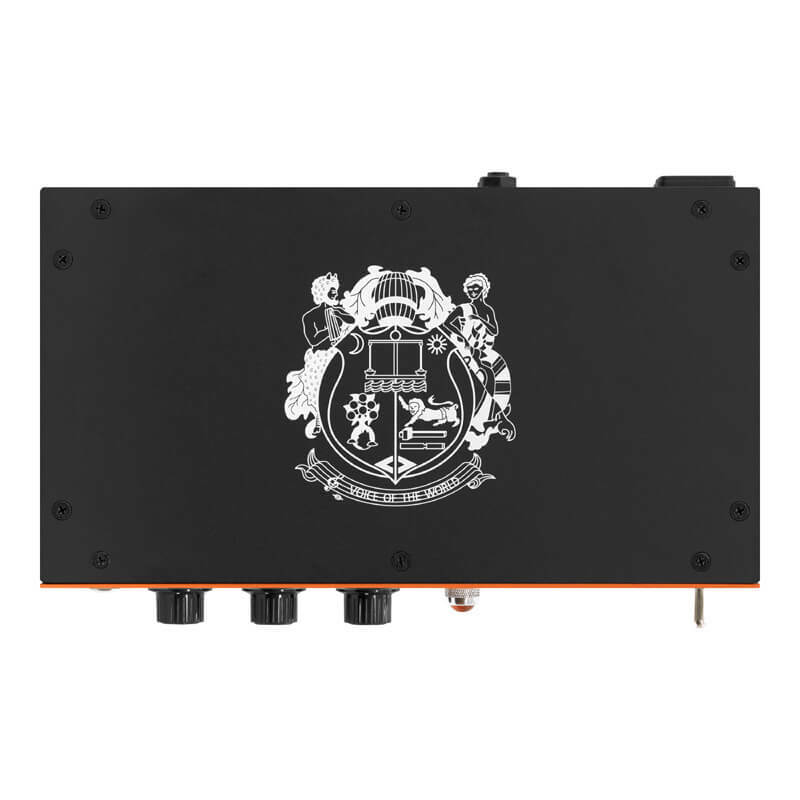 FEATURES: Twin Channel,Valve Buffered Effects Loop, Half Power Mode & ‘Headroom/Bedroom’ Attenuator Switch. 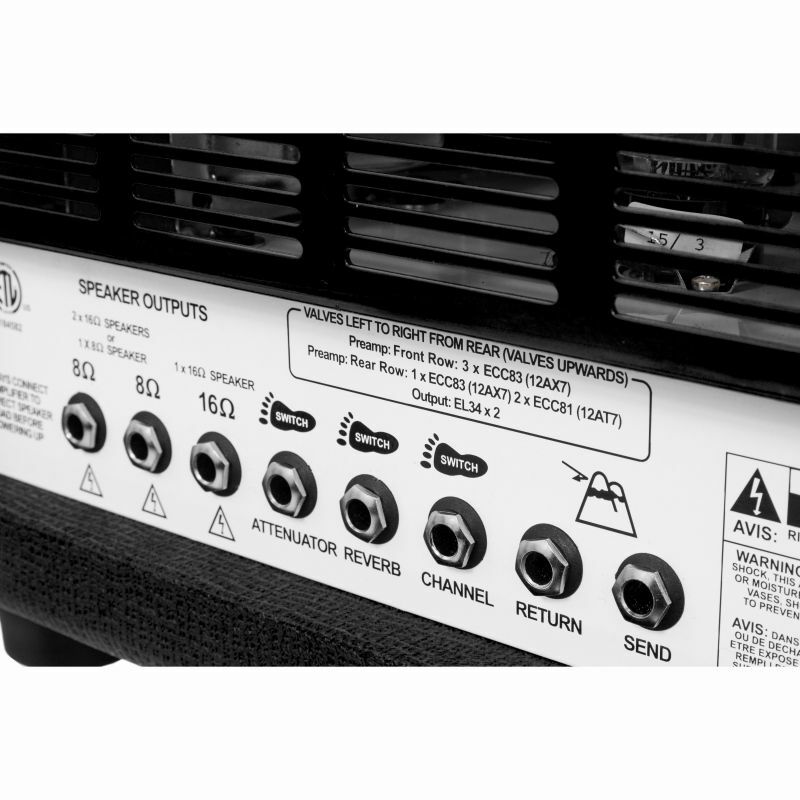 Controls Clean Channel: Volume, Bass and Treble.